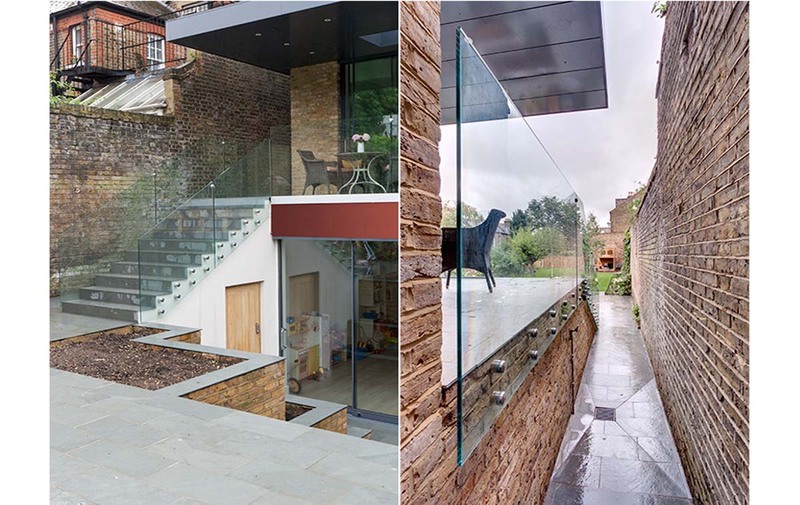 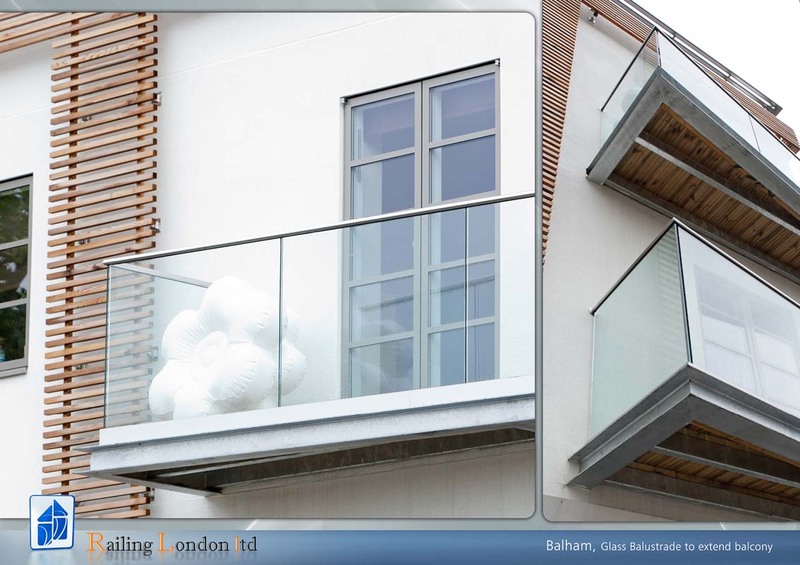 It doesn’t matter if you live in the flat or house or just need a balustrade in front of your office. 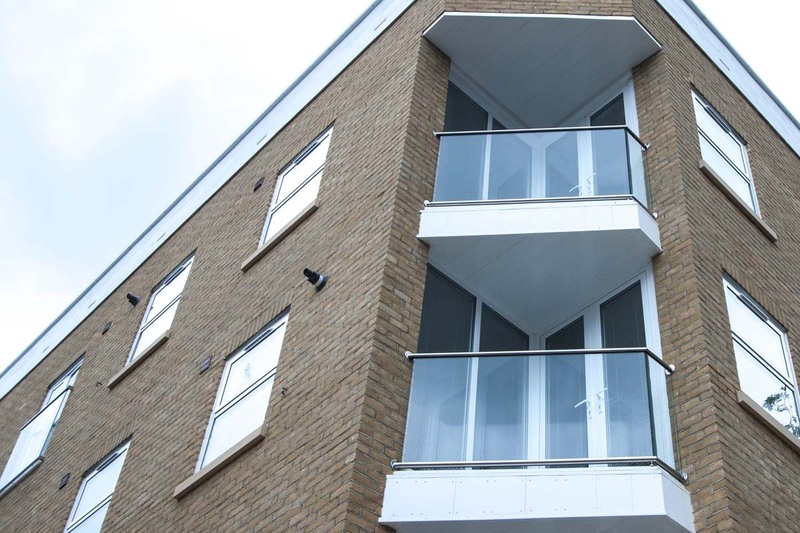 Your exterior is definitely a valuable and eye catching part of the building. 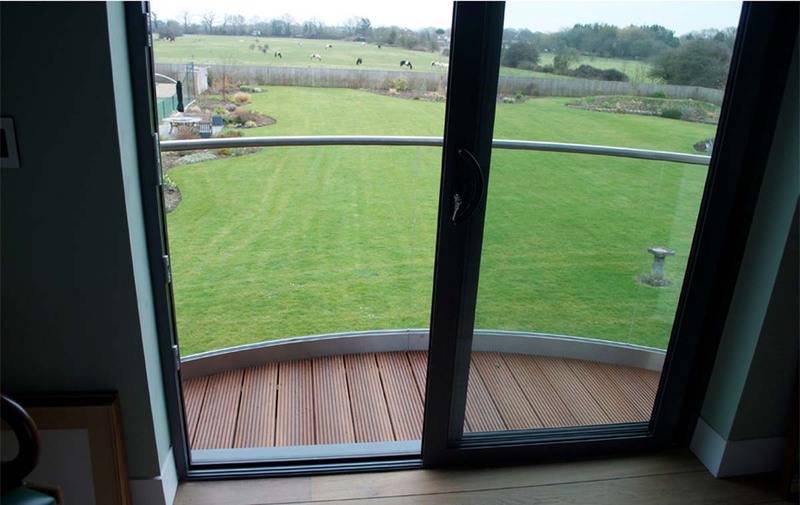 It’s where you can catch a bit of sunny spells, enjoy the sky and the rest of nature’s charms from the comfort of your own space. 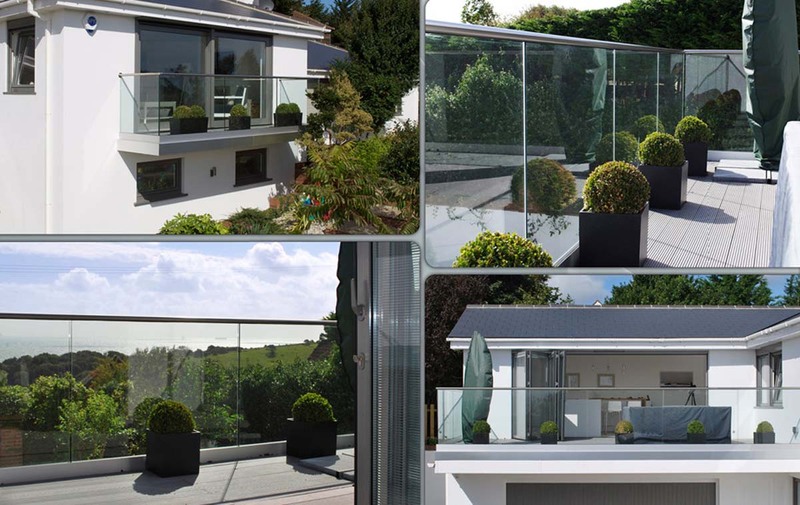 Wide variety of frameless systems, top quality products and what is the most important experienced team will do their best to fulfil your expectations. 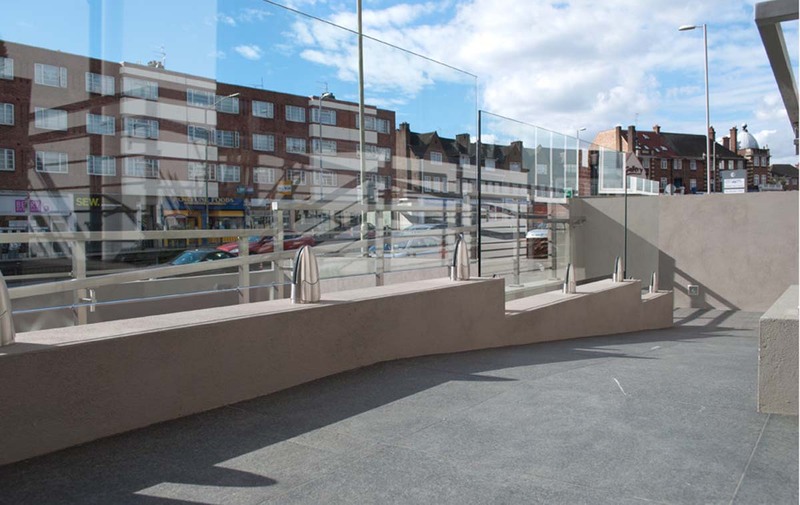 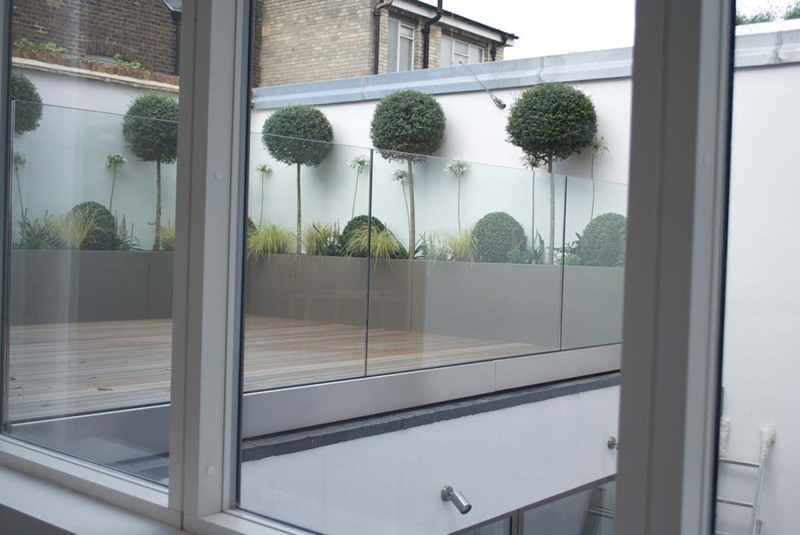 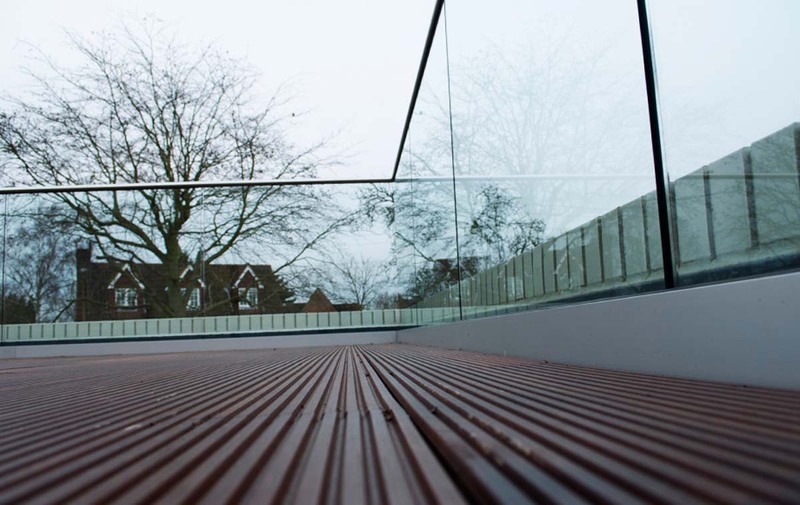 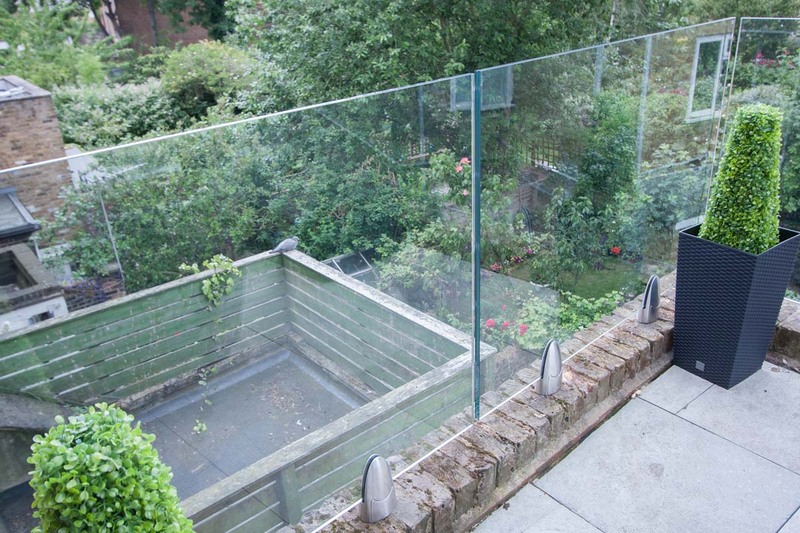 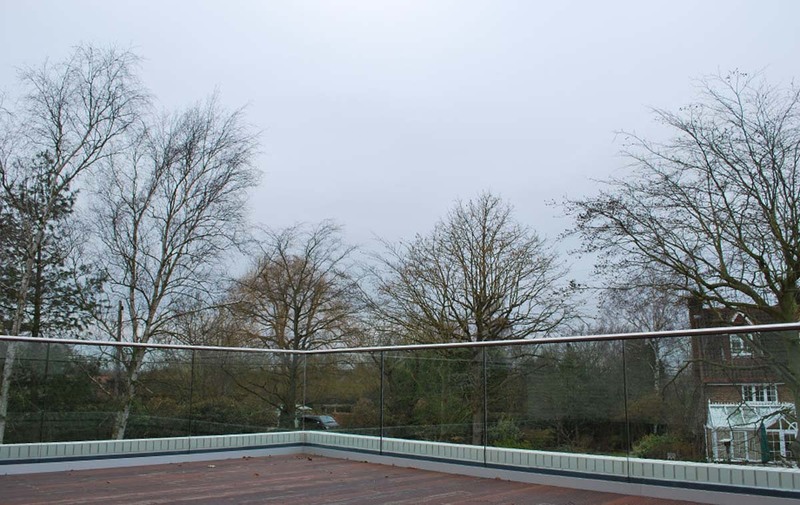 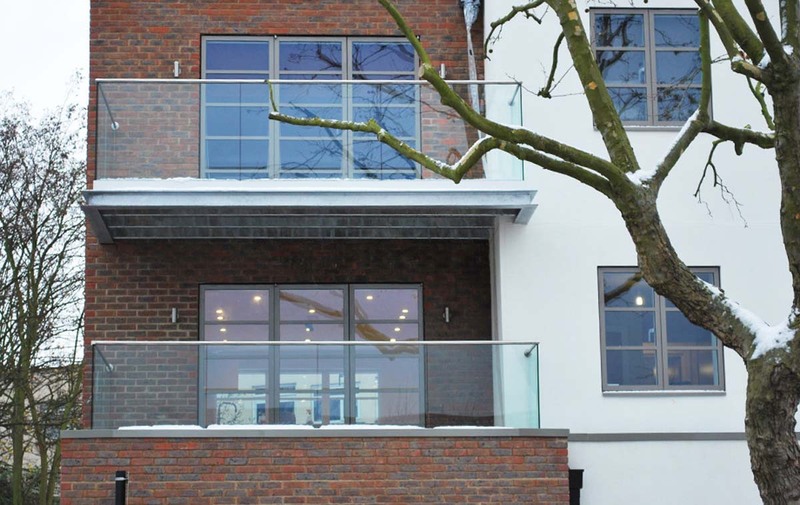 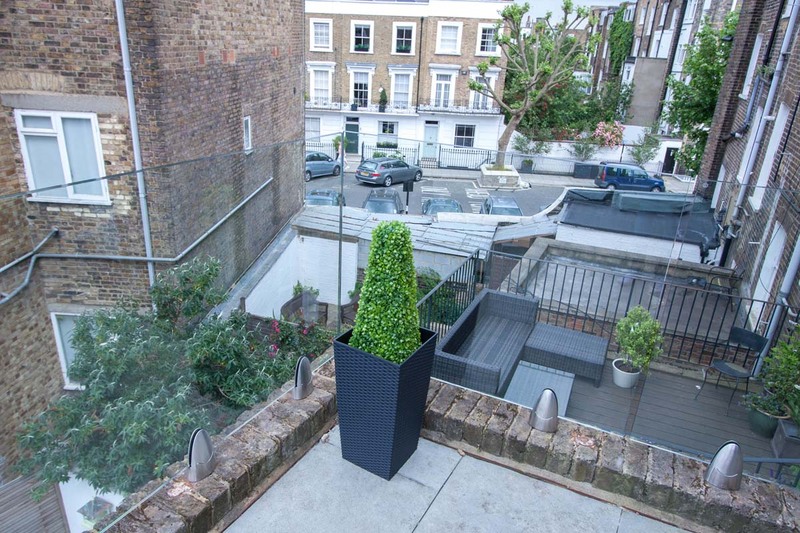 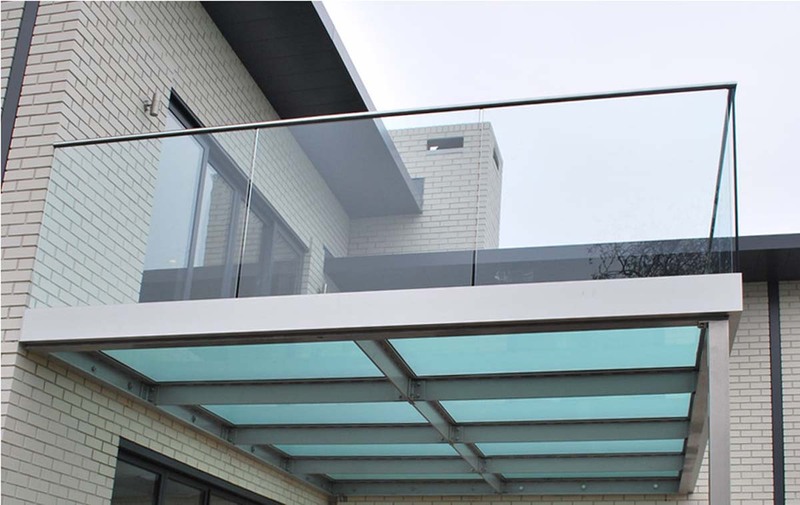 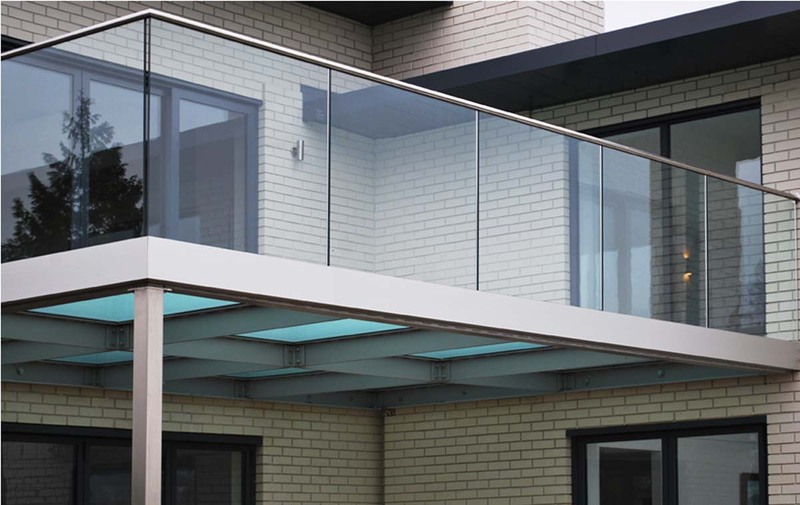 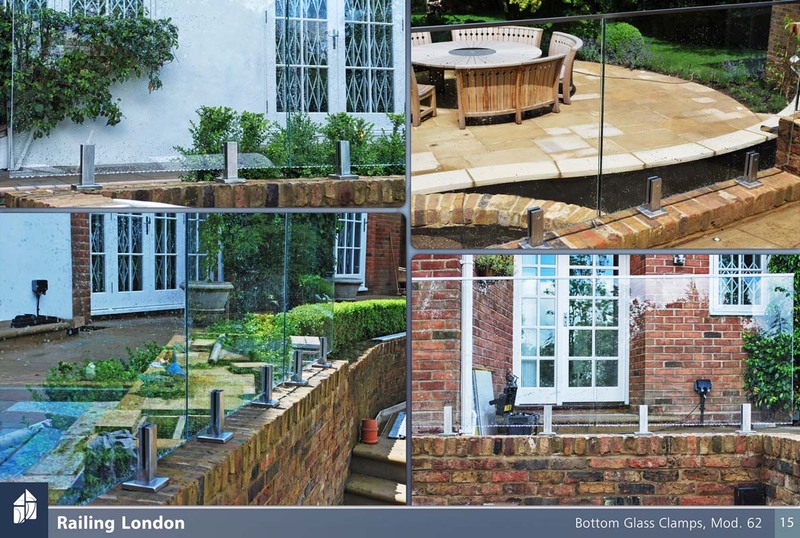 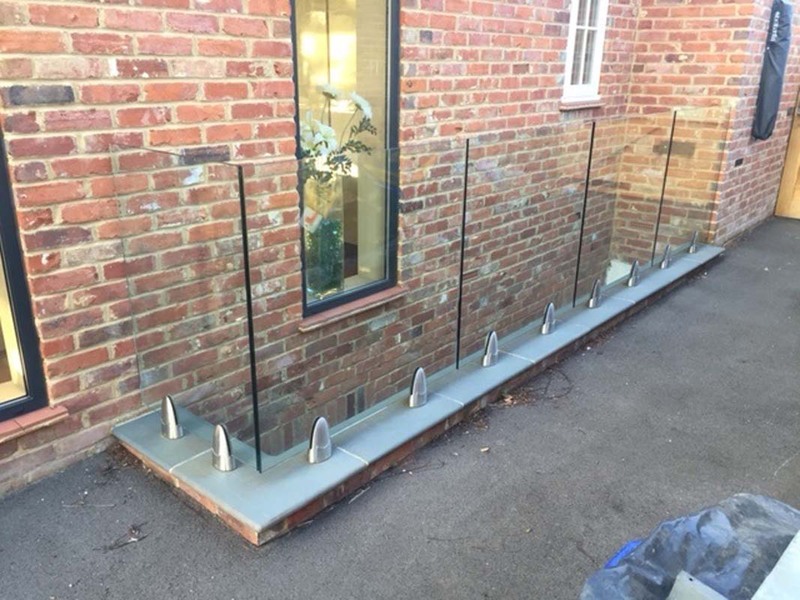 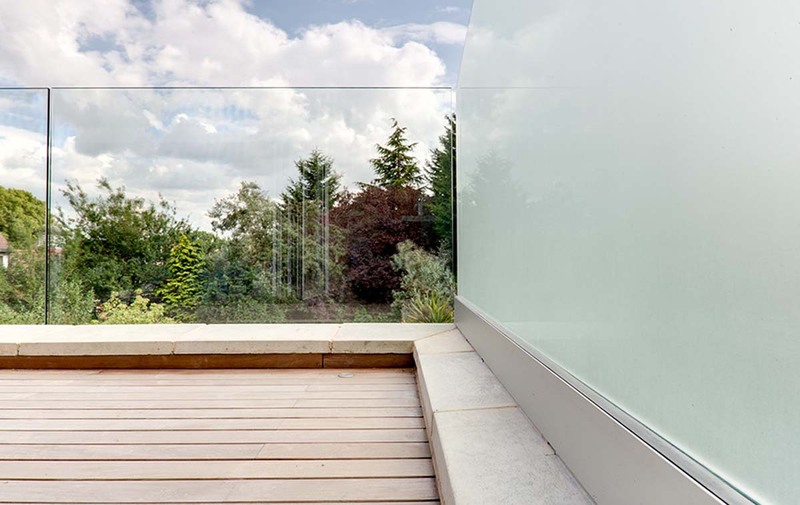 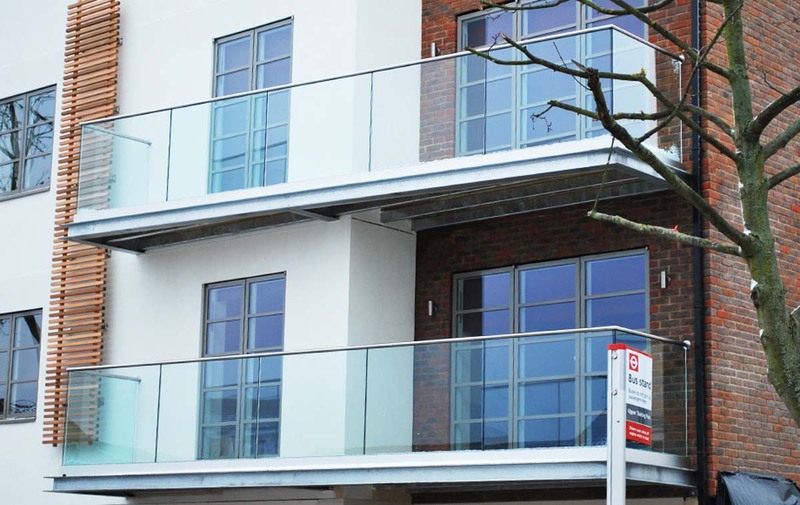 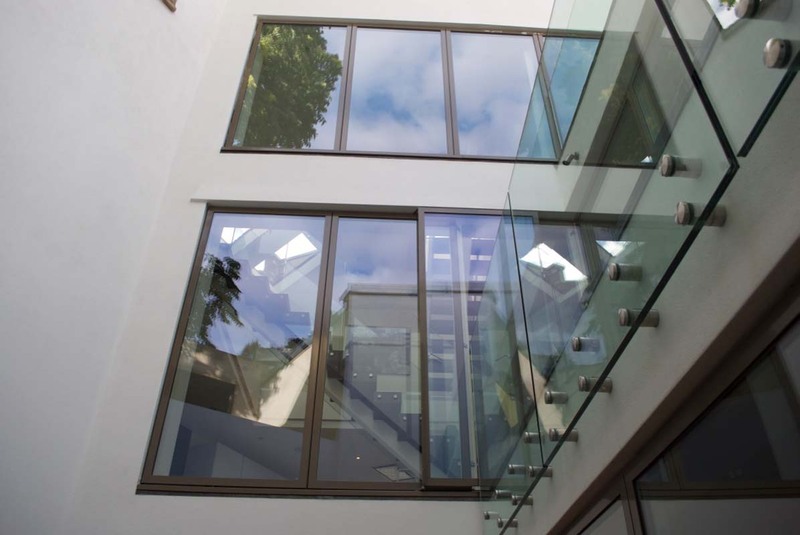 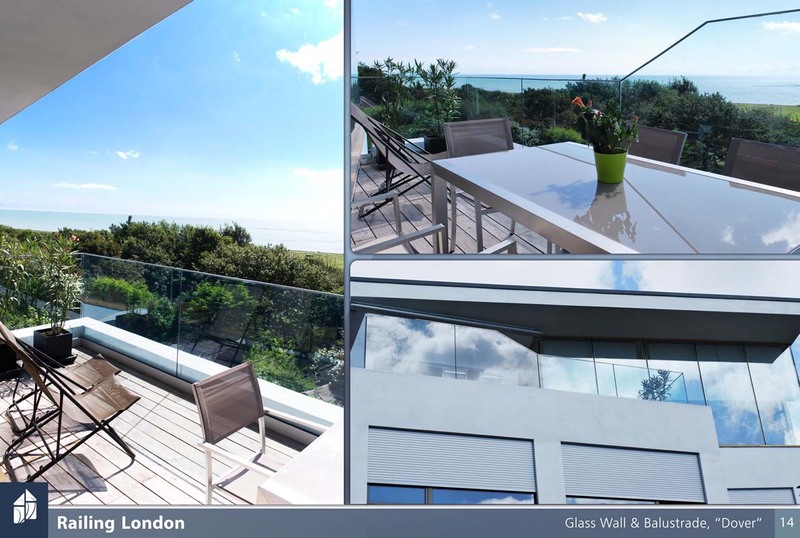 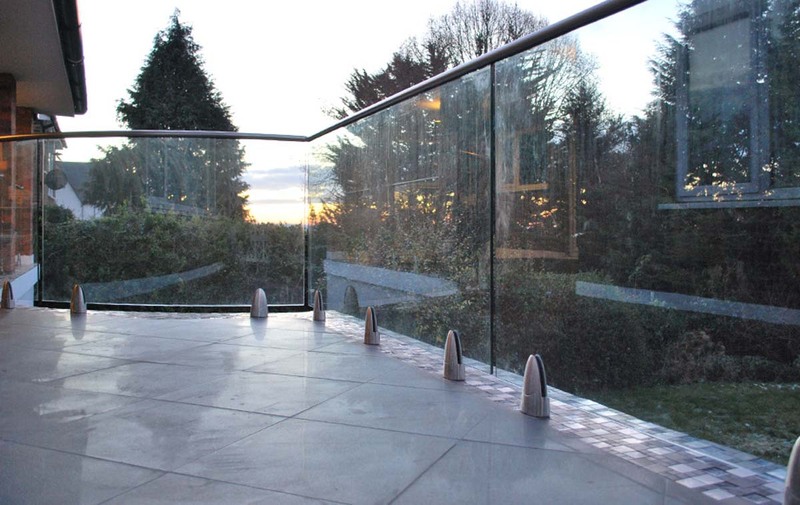 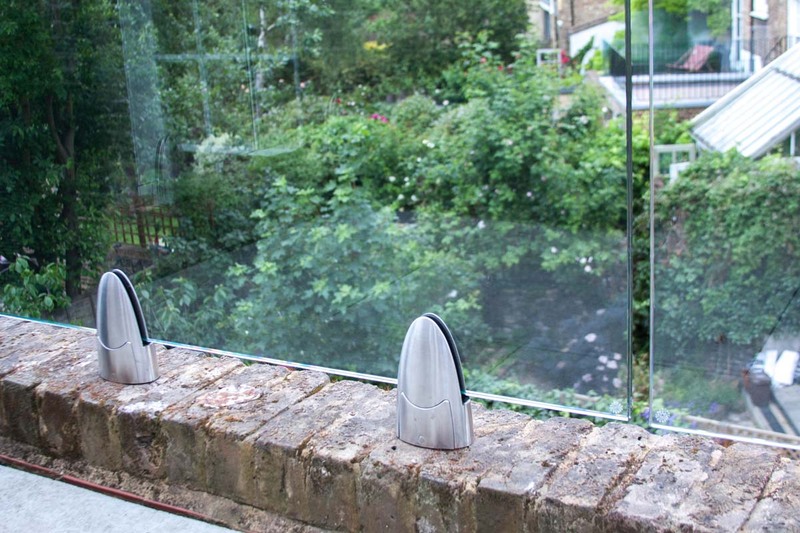 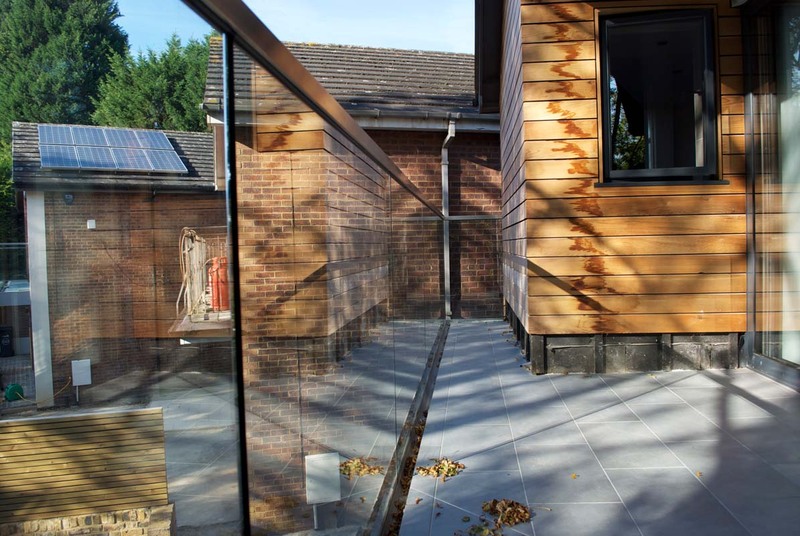 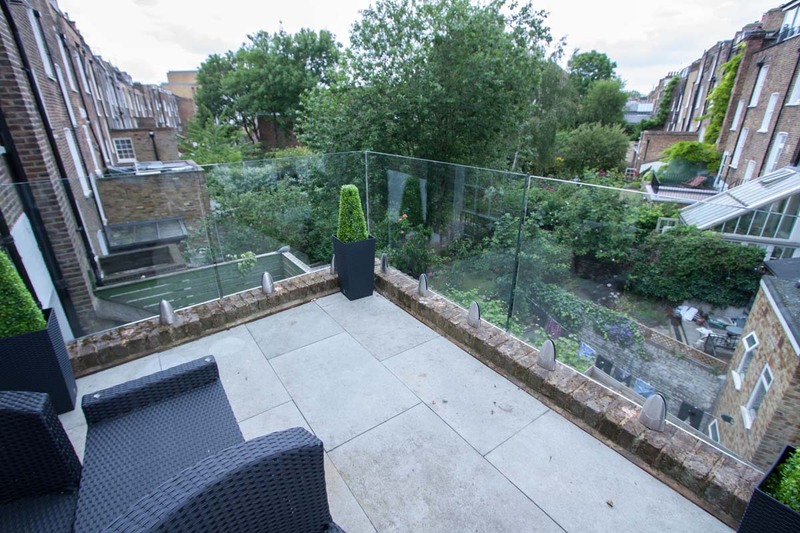 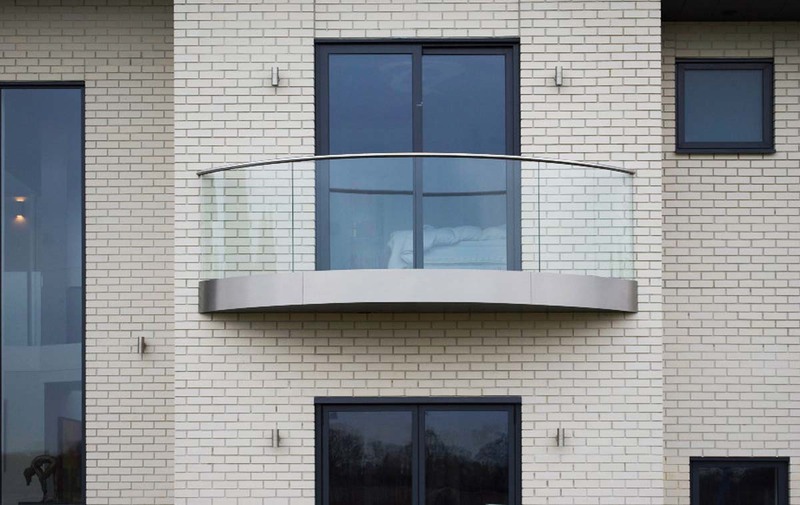 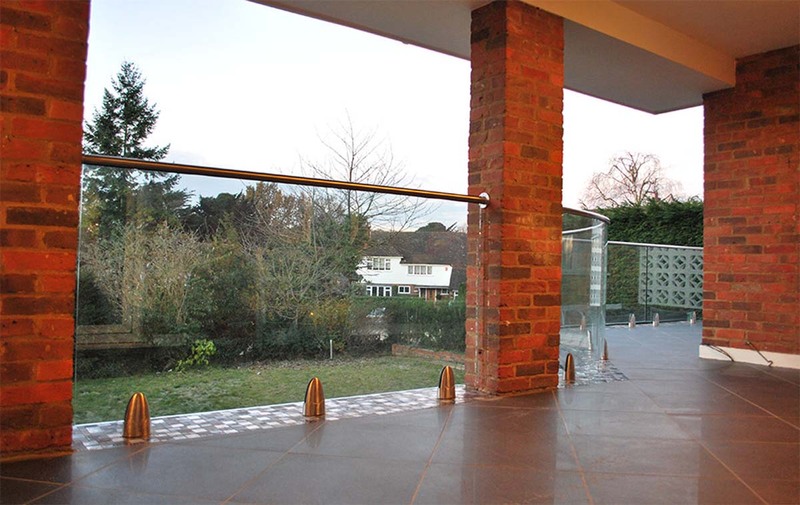 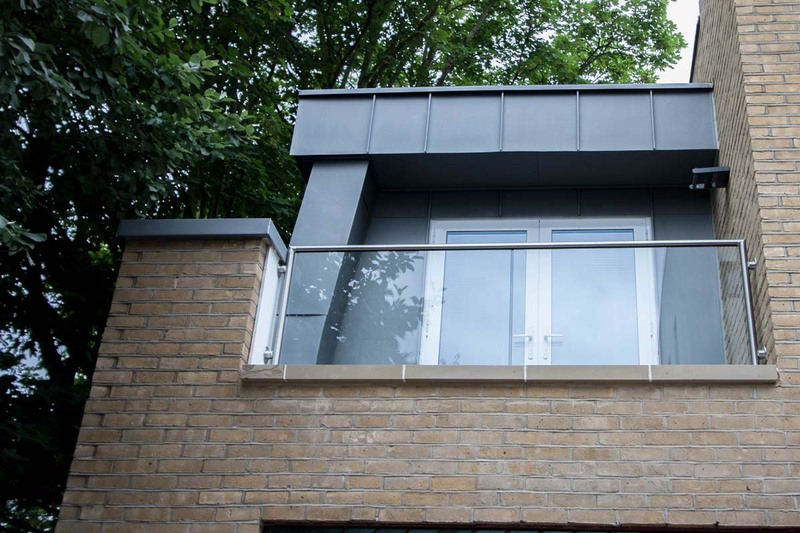 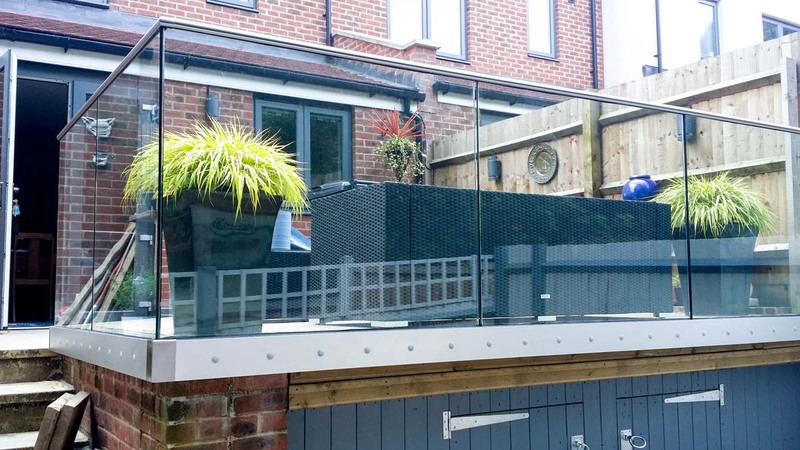 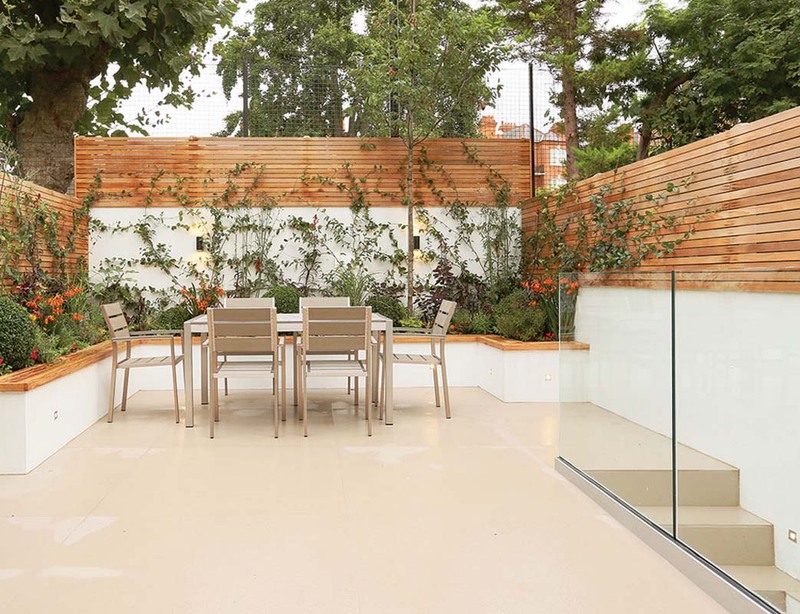 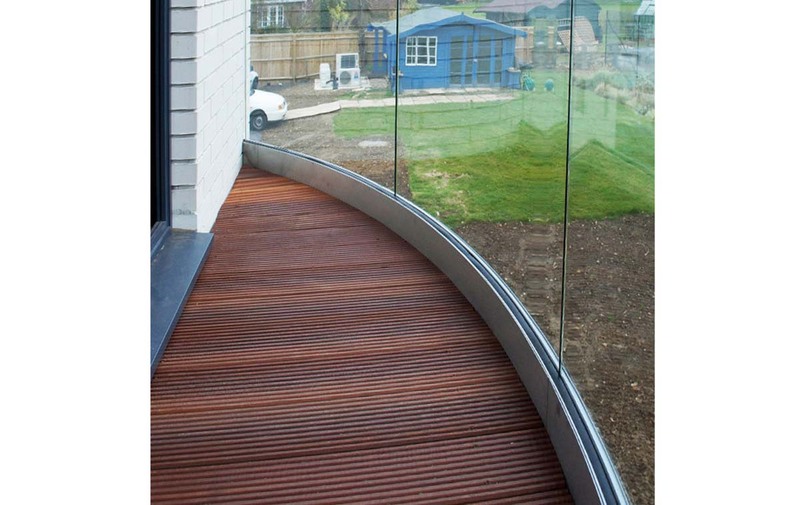 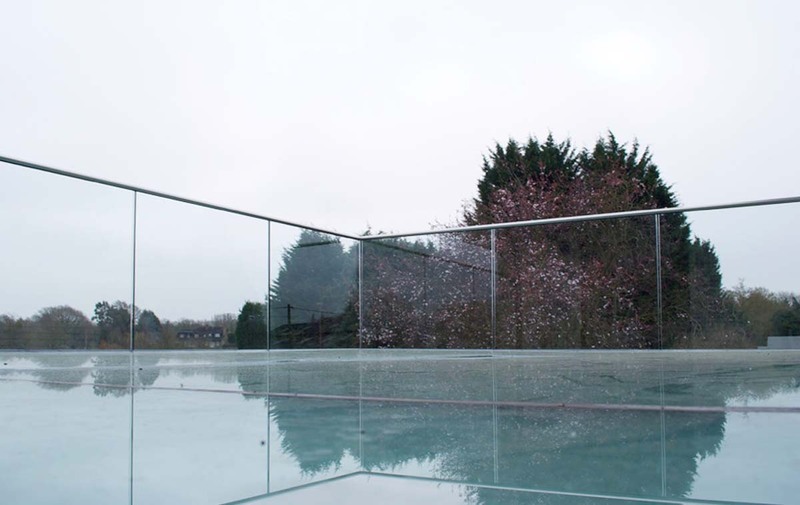 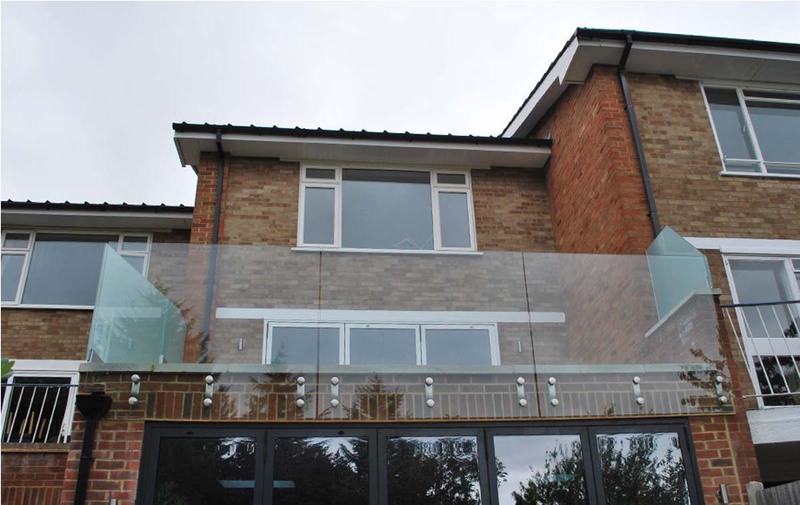 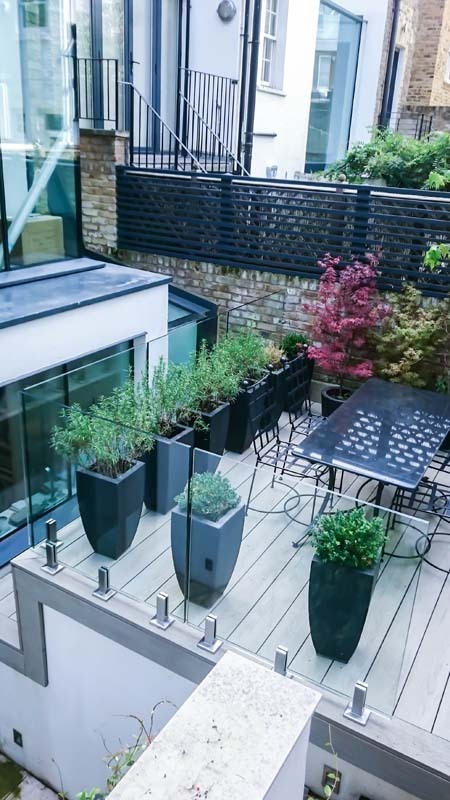 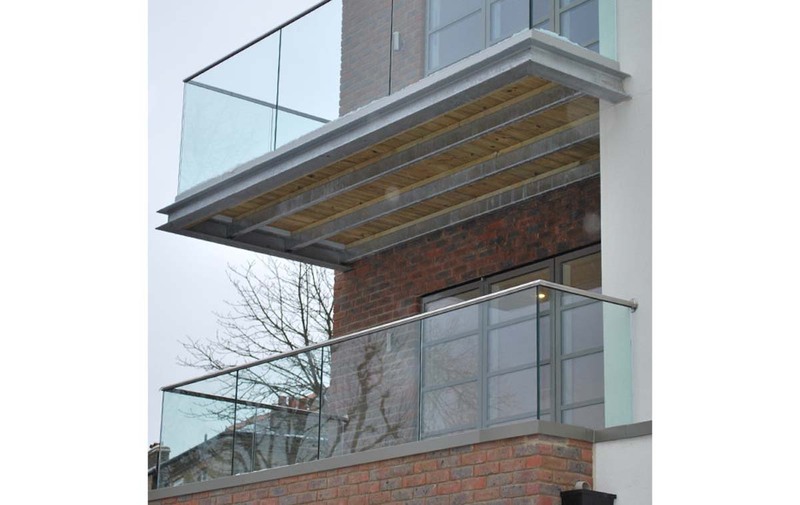 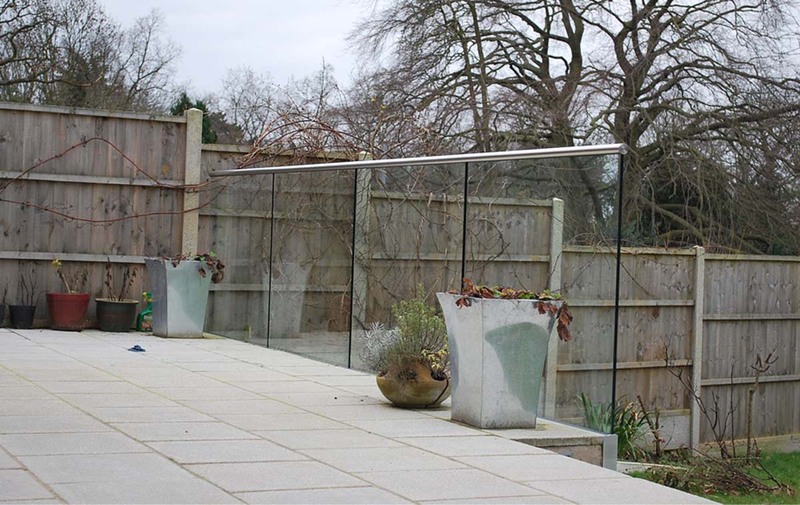 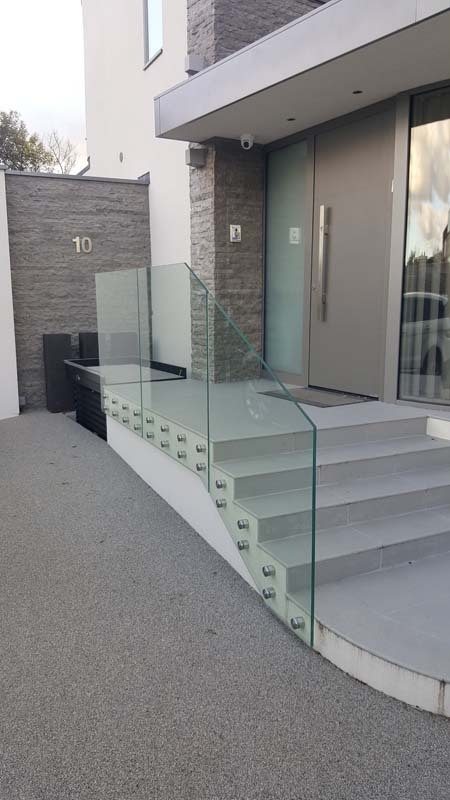 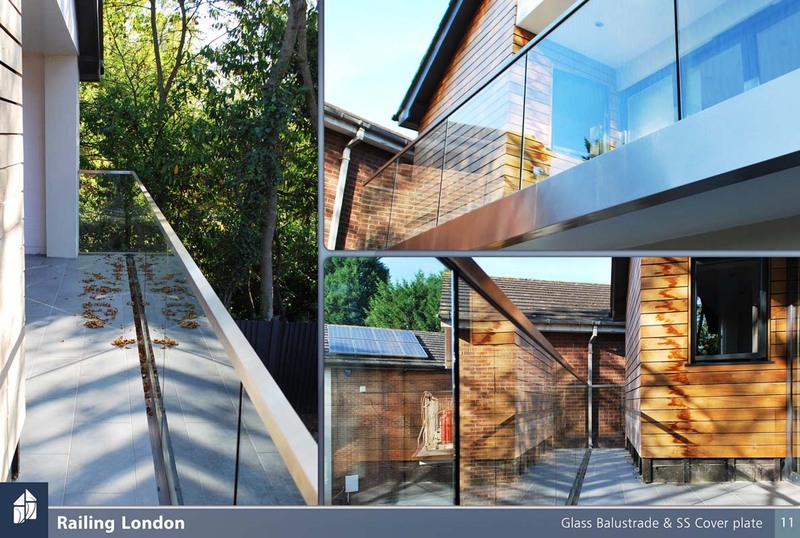 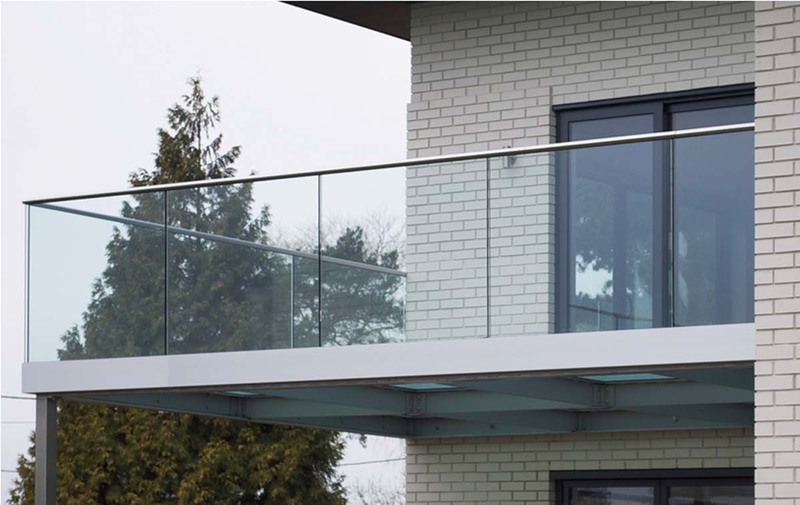 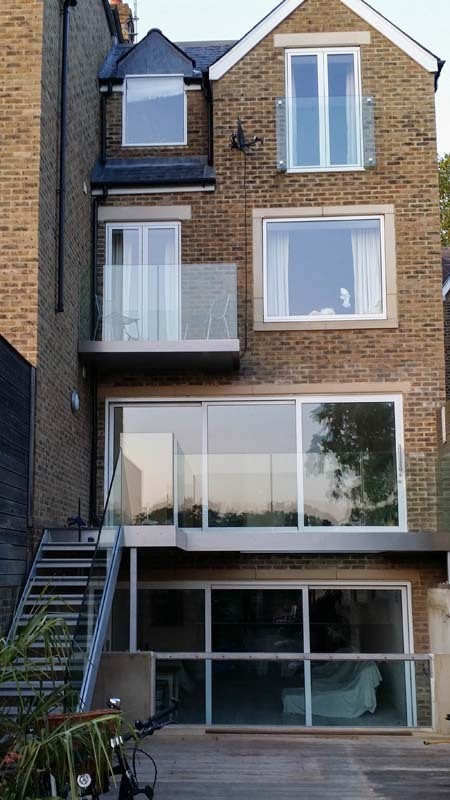 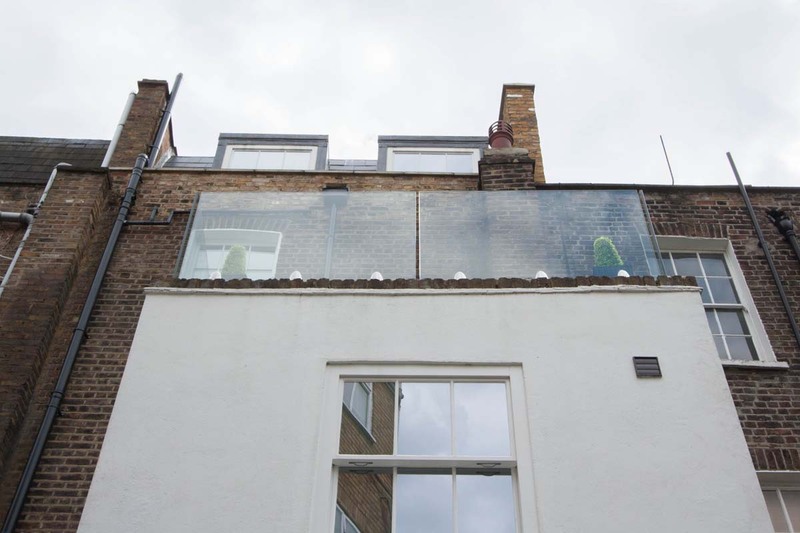 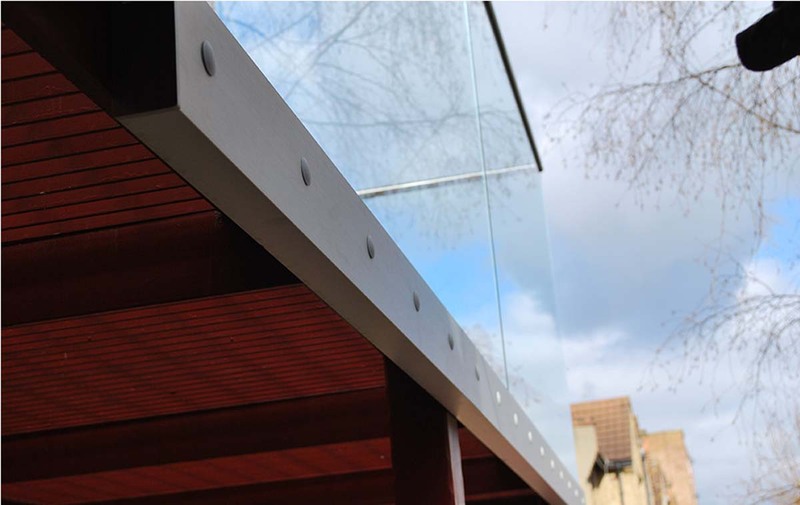 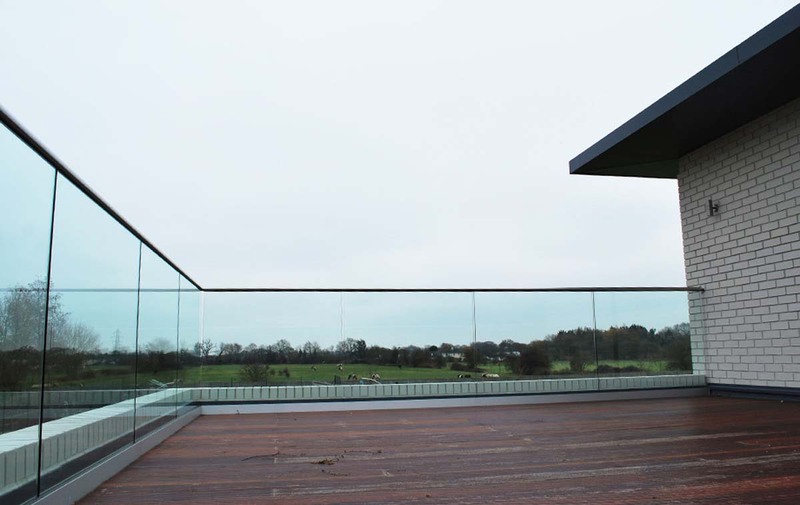 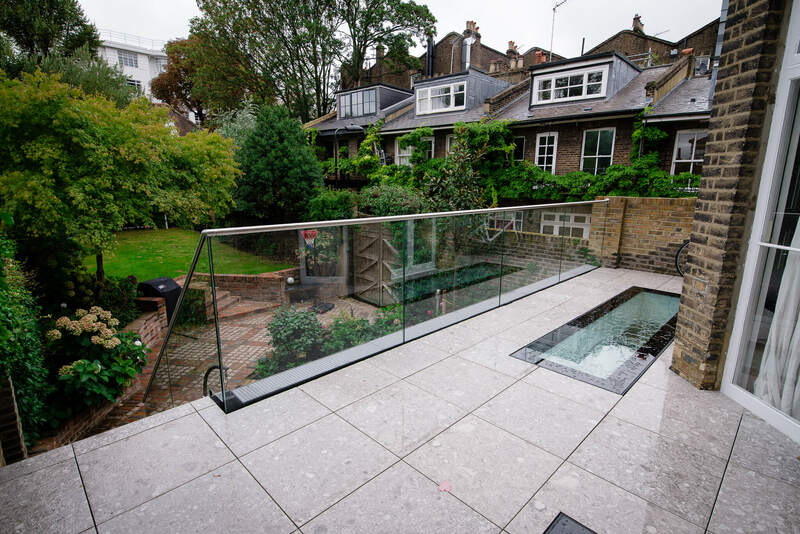 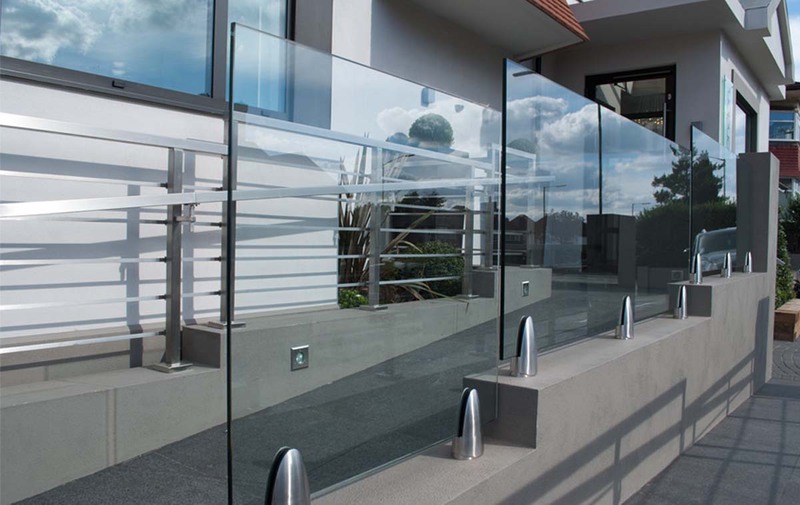 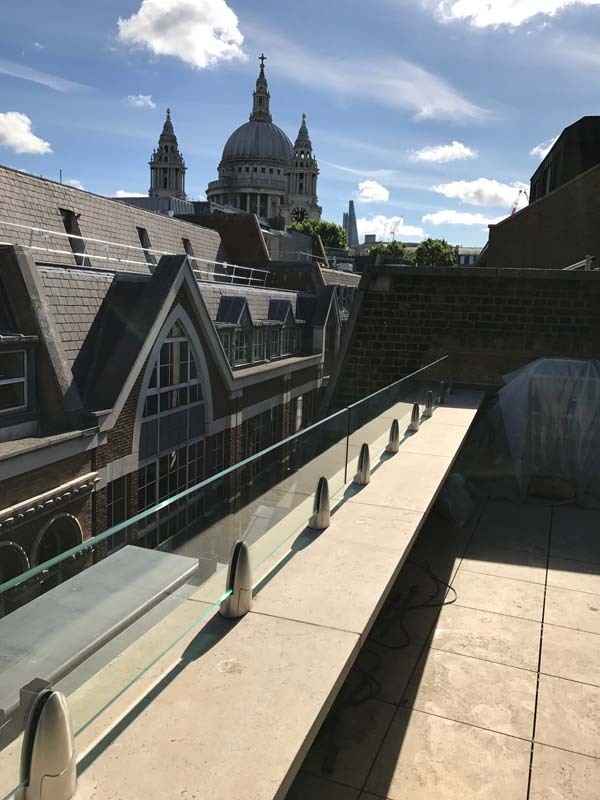 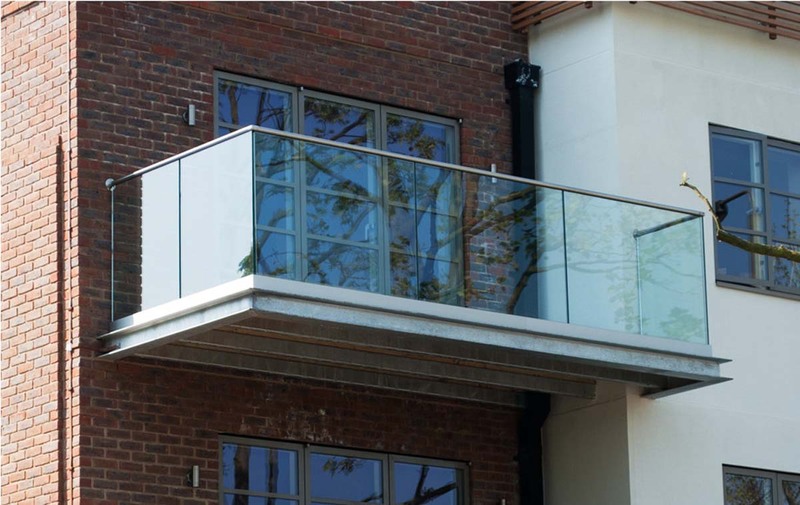 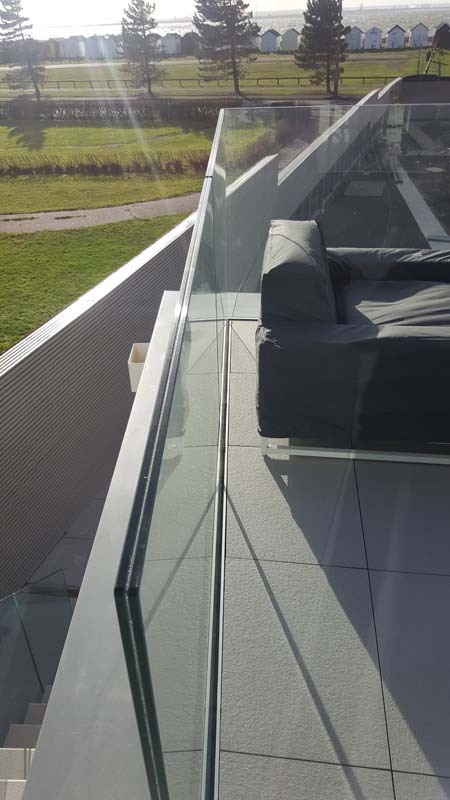 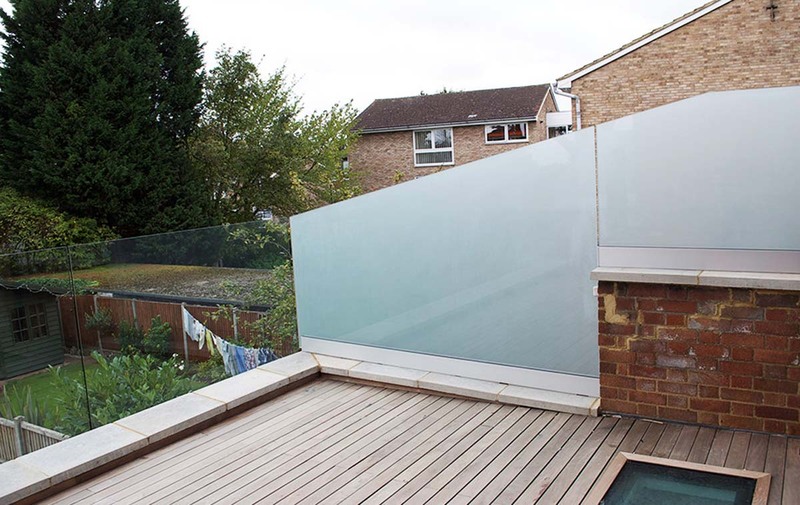 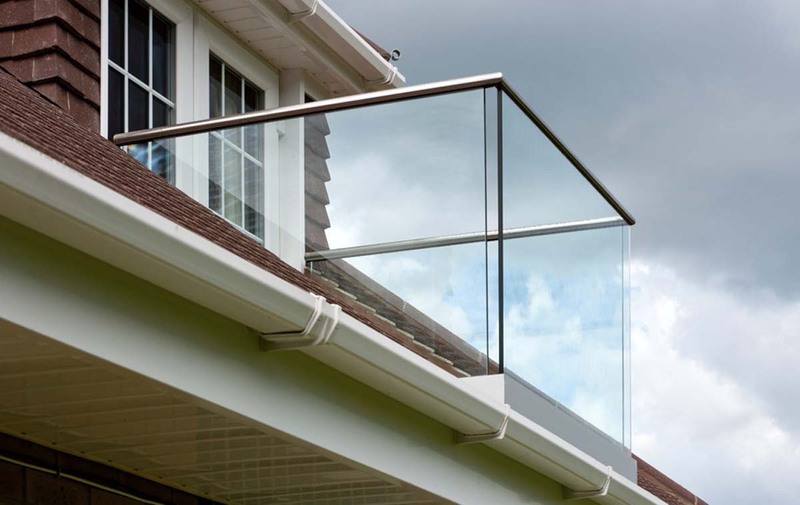 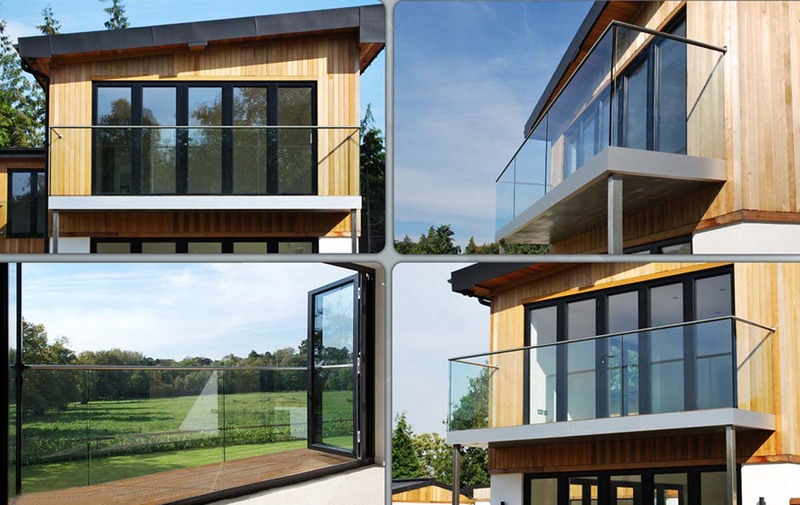 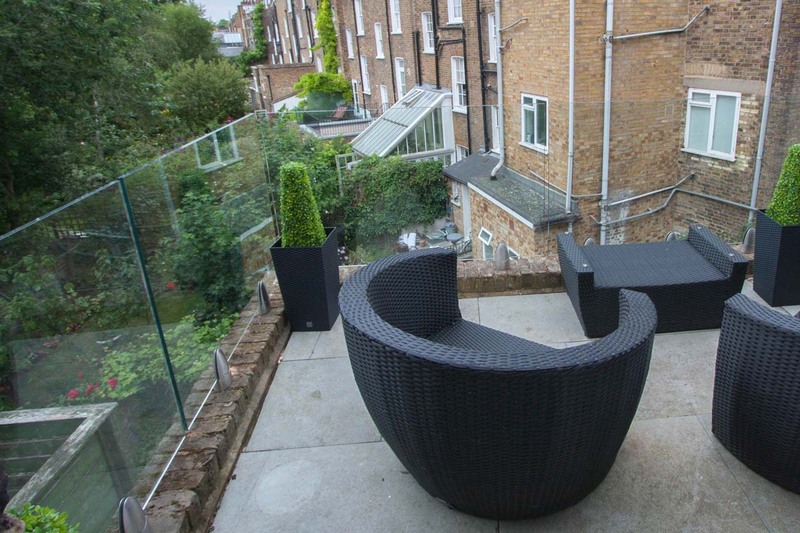 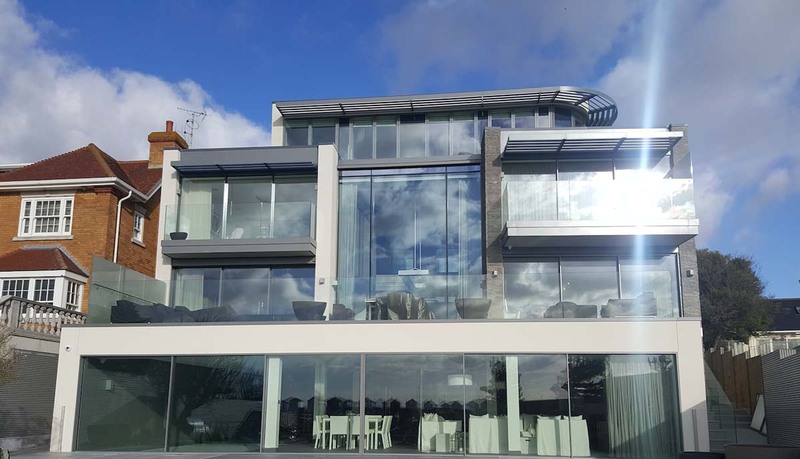 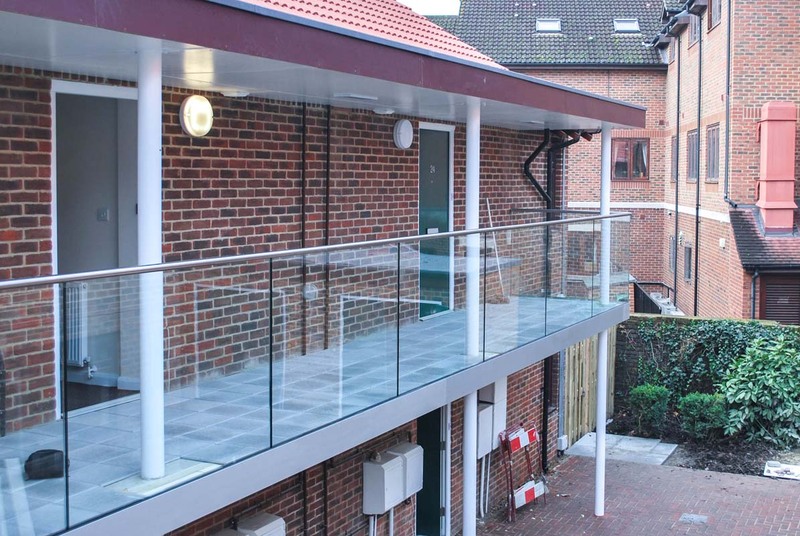 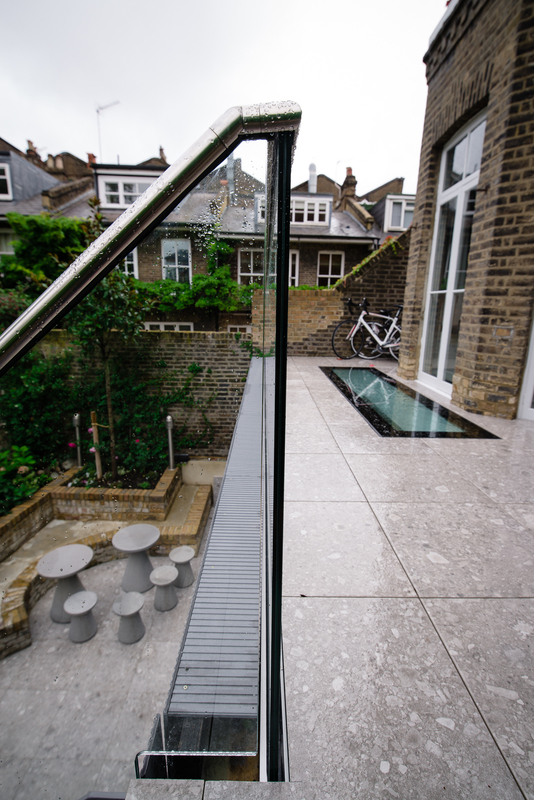 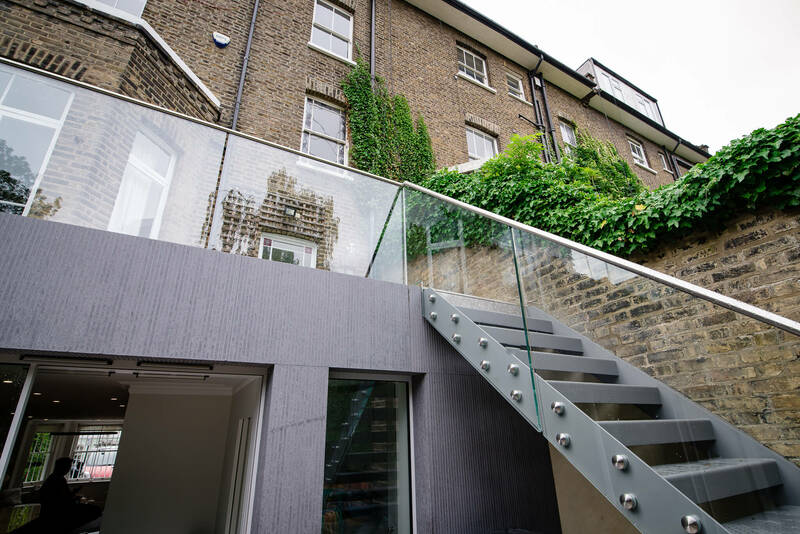 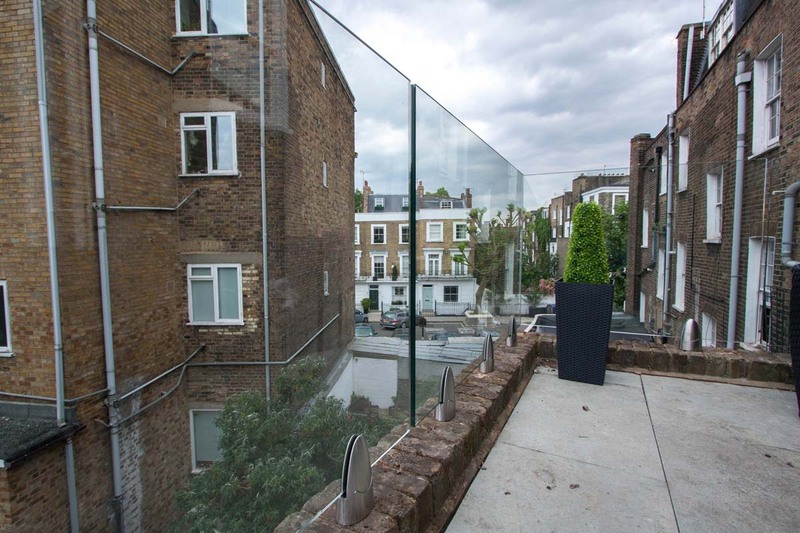 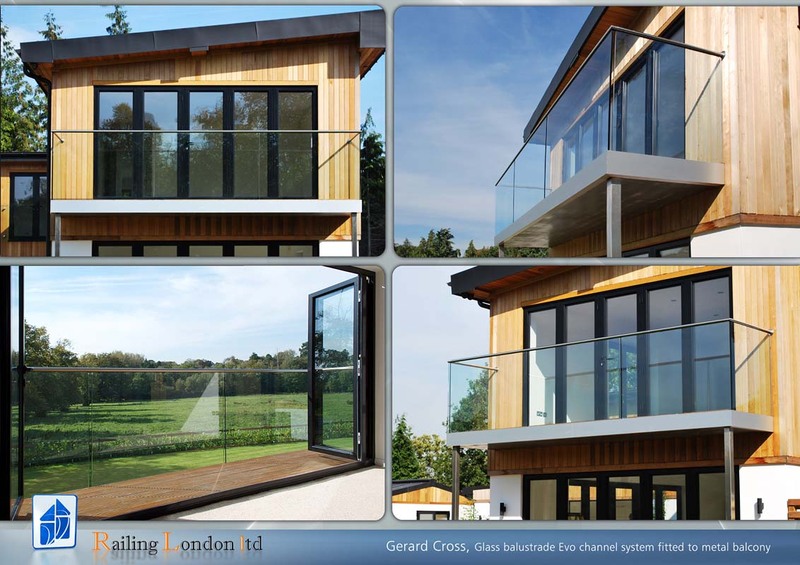 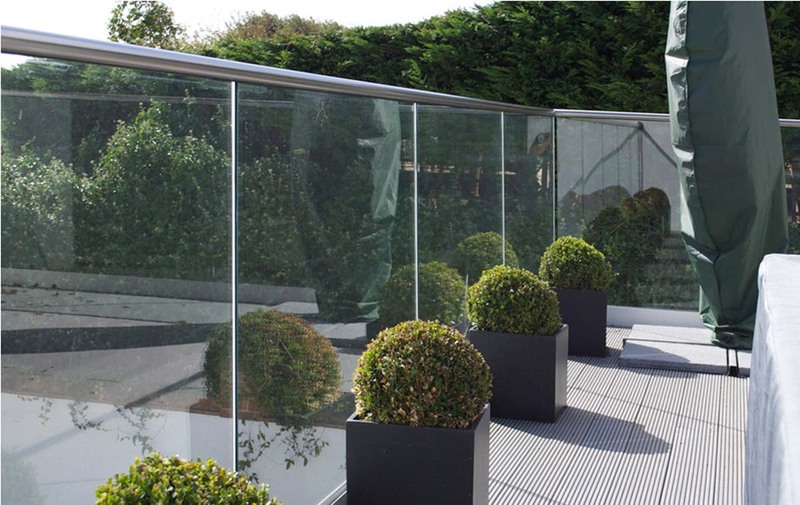 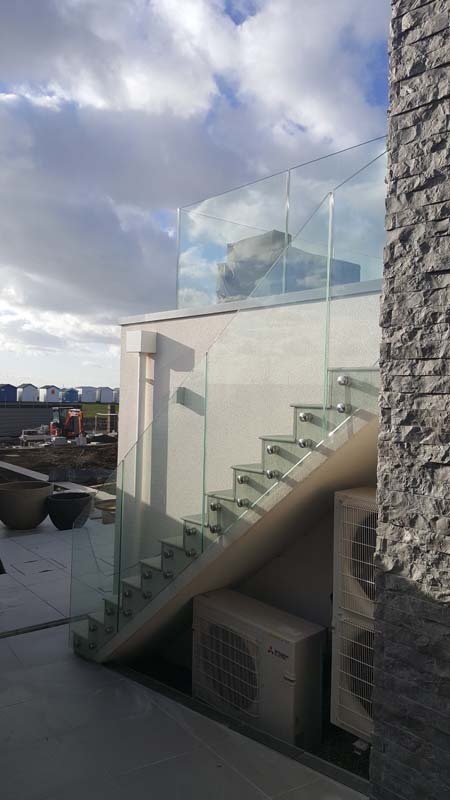 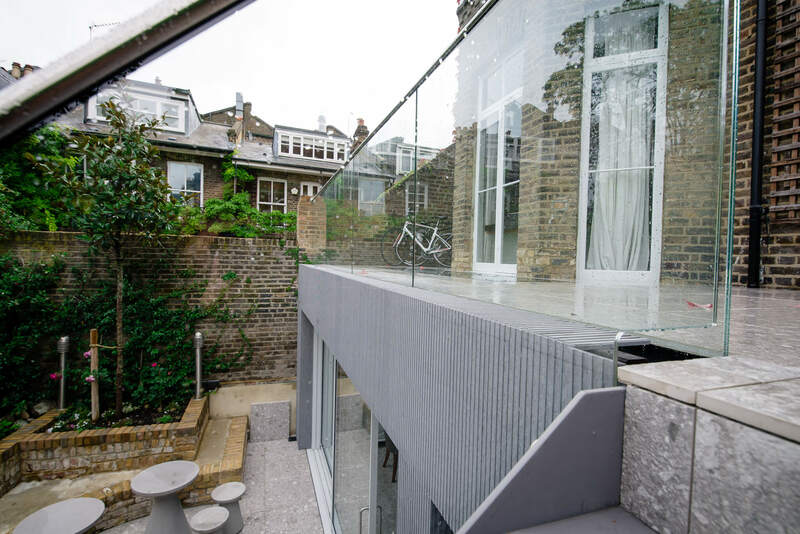 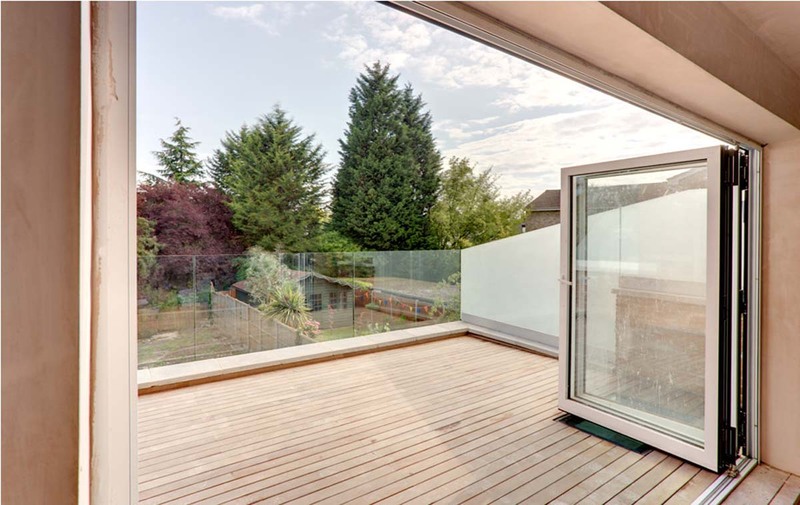 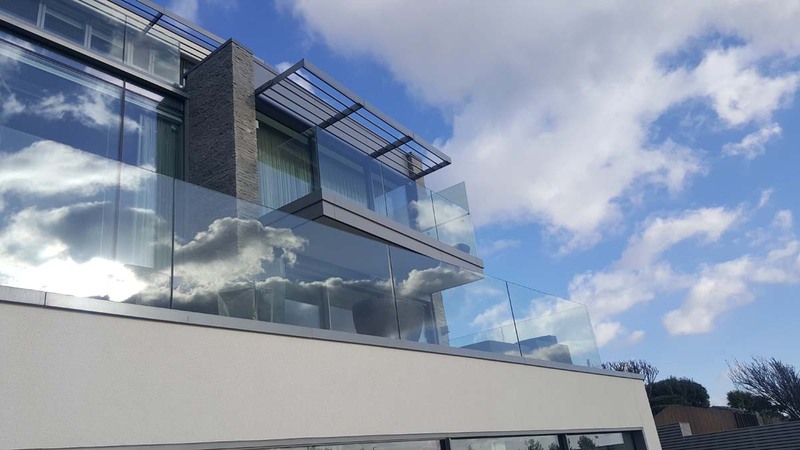 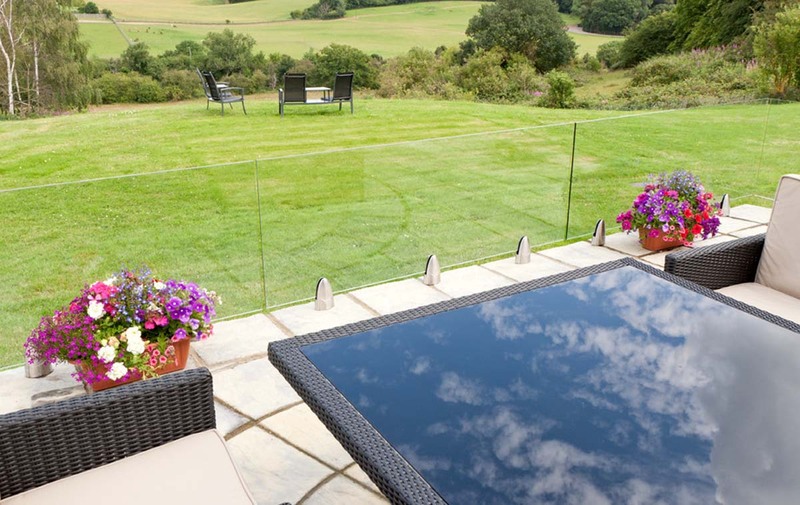 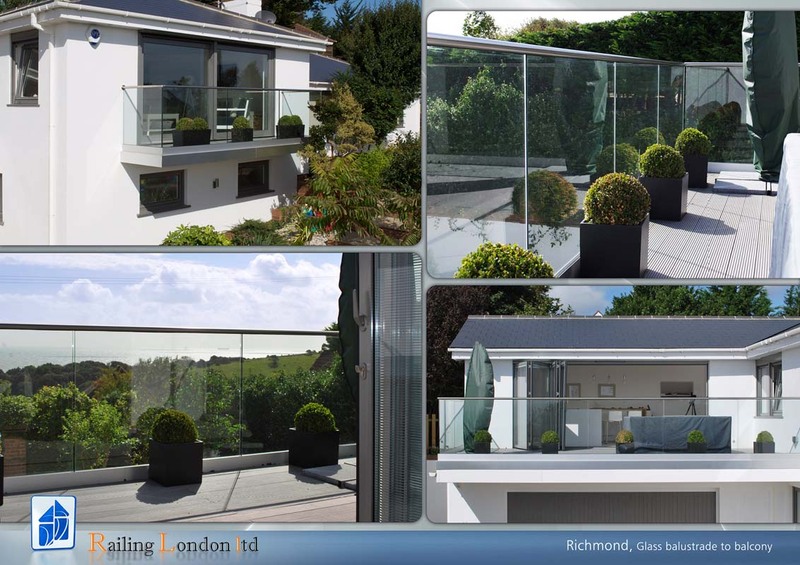 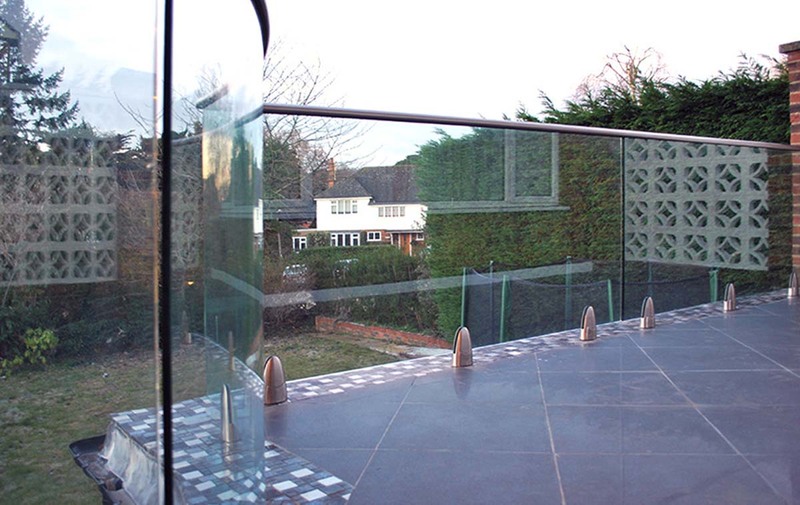 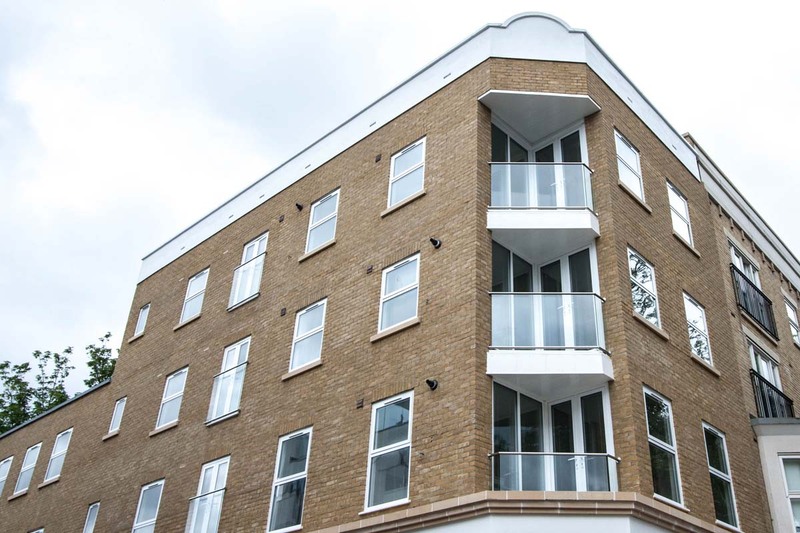 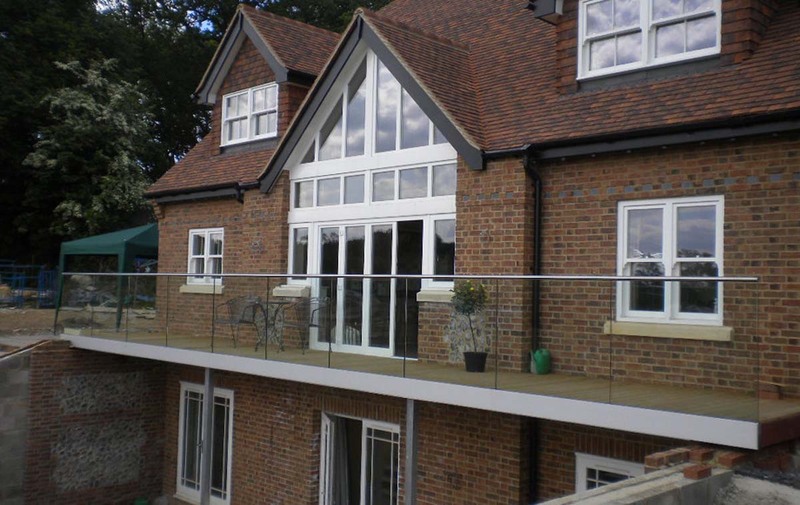 We will make sure that your balcony, patio or terrace balustrade will meet all of the needed requirements and design desires. 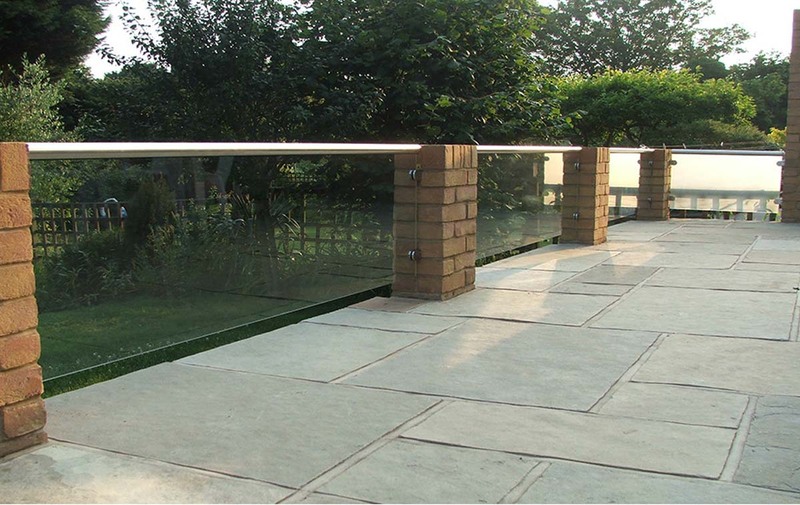 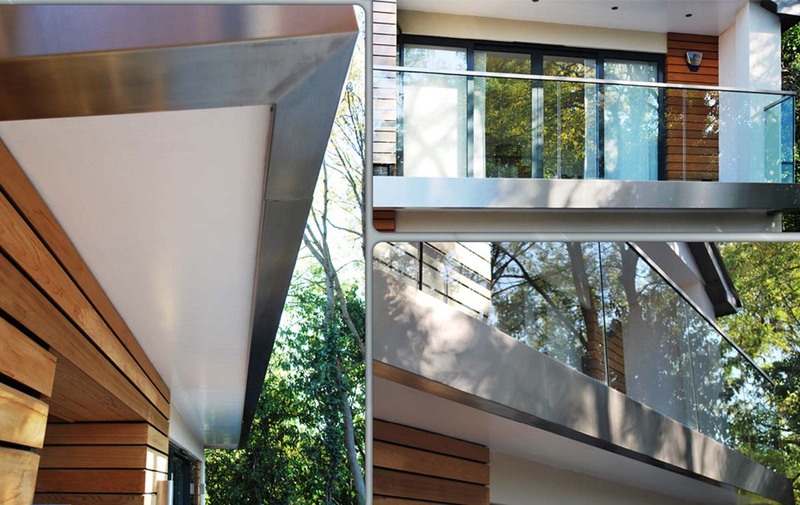 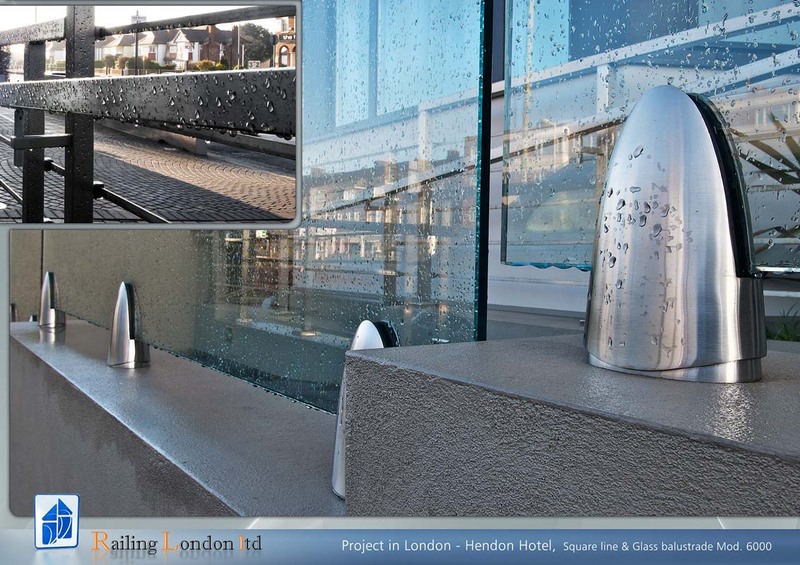 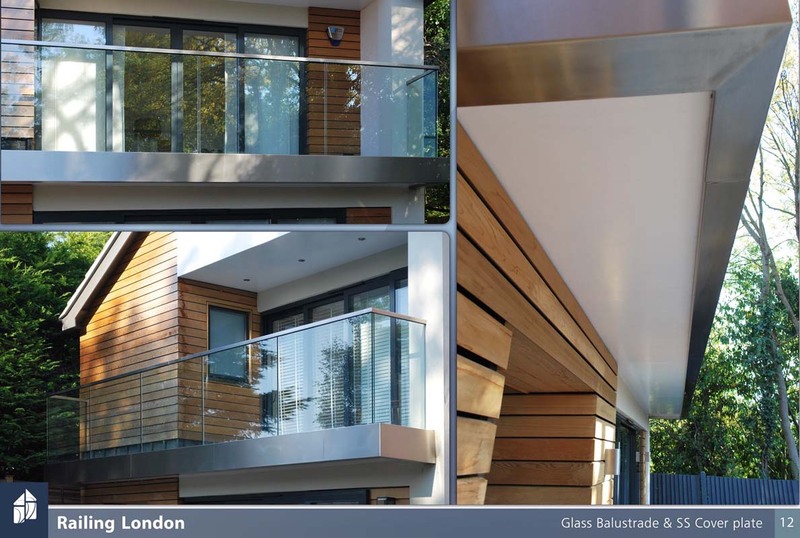 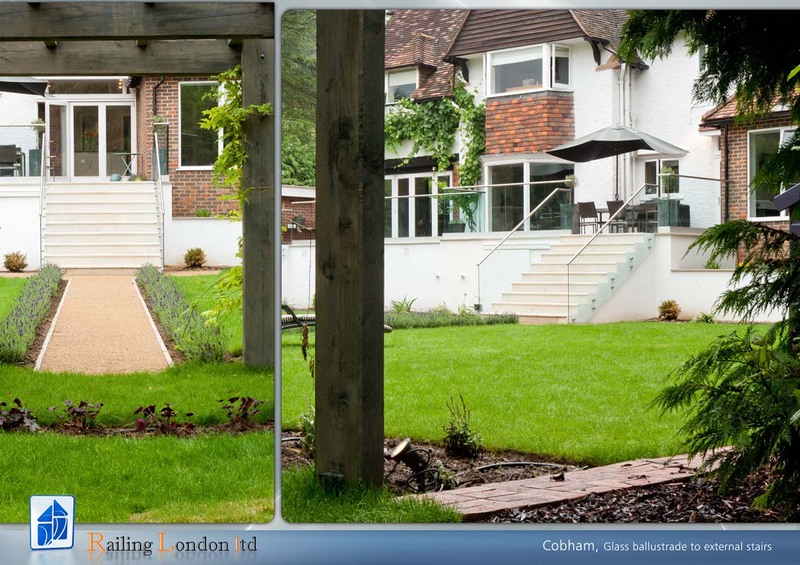 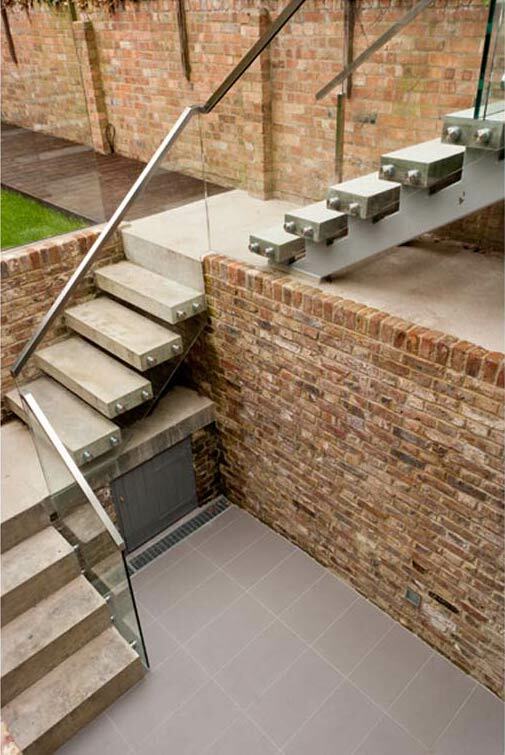 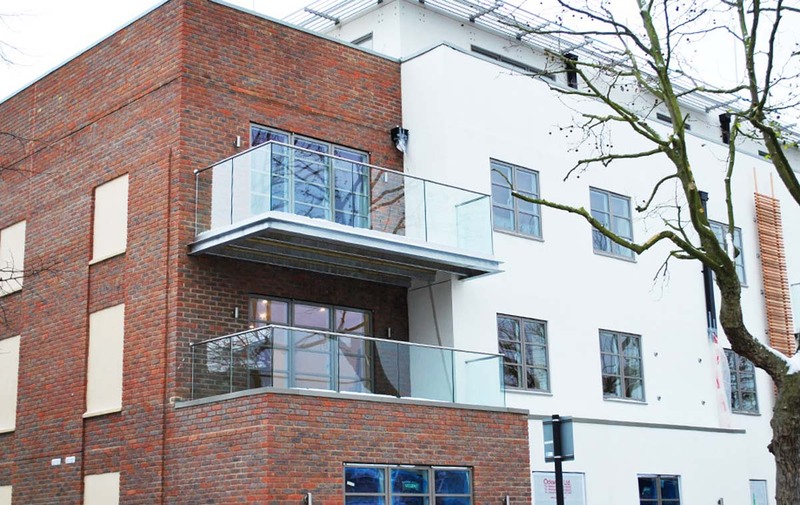 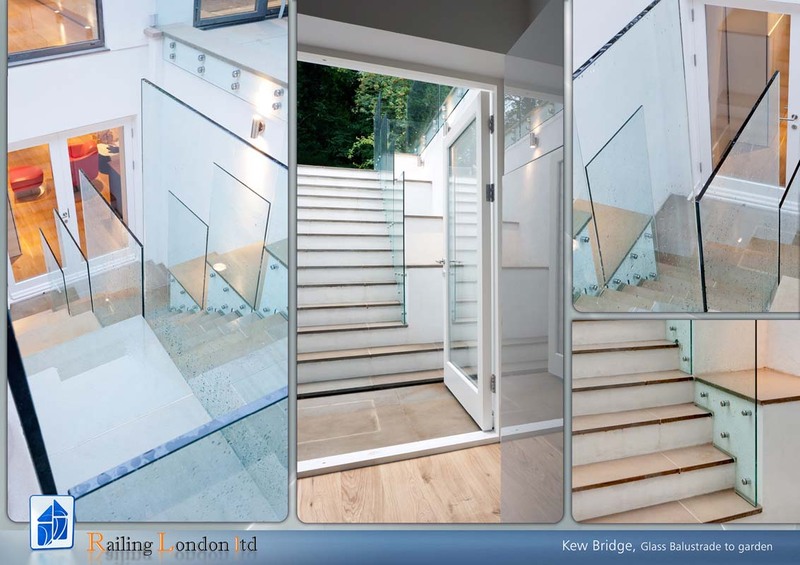 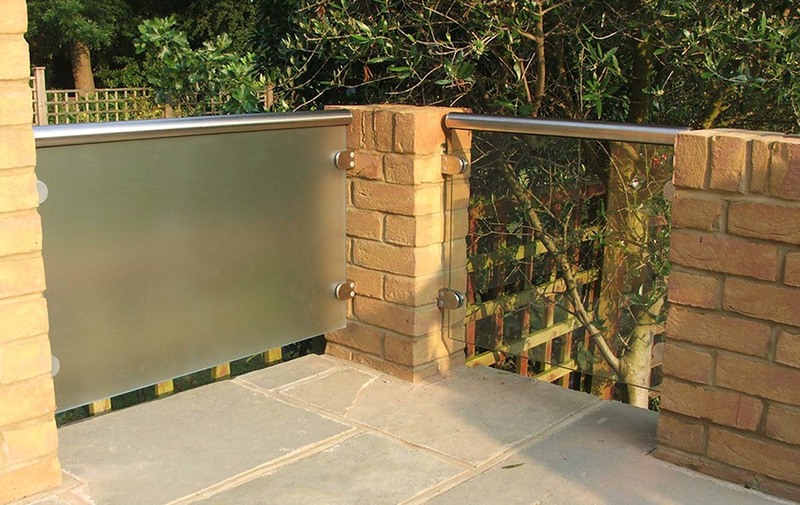 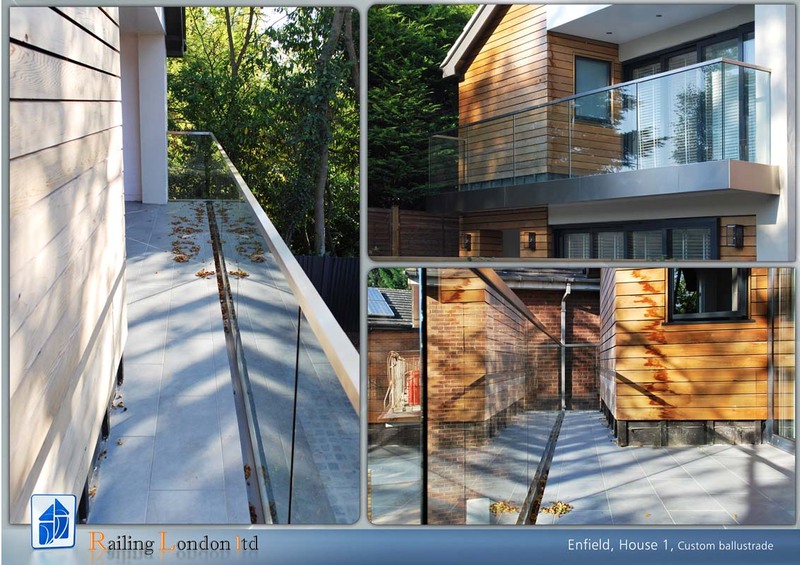 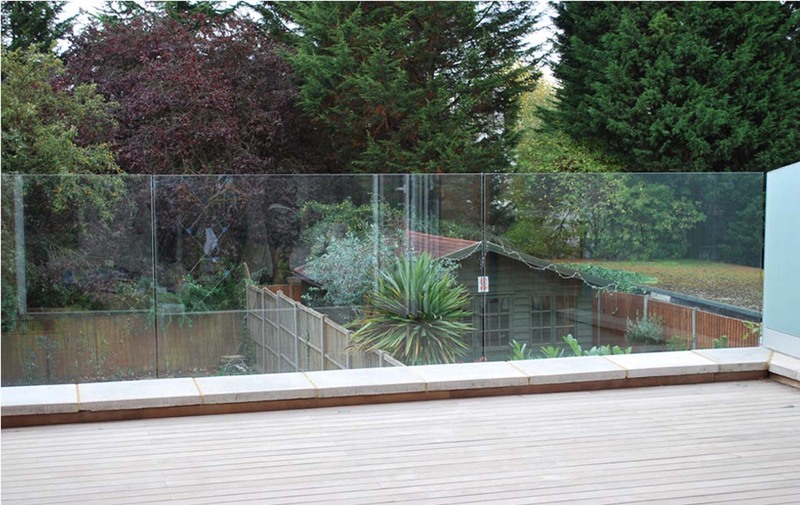 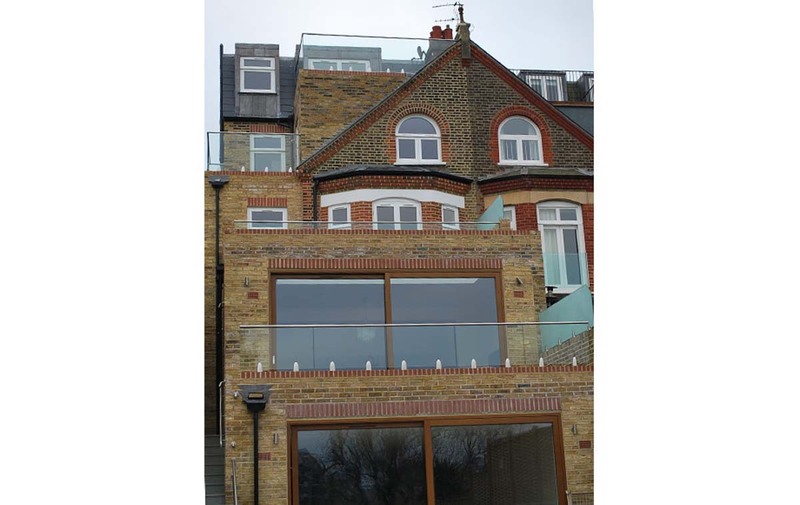 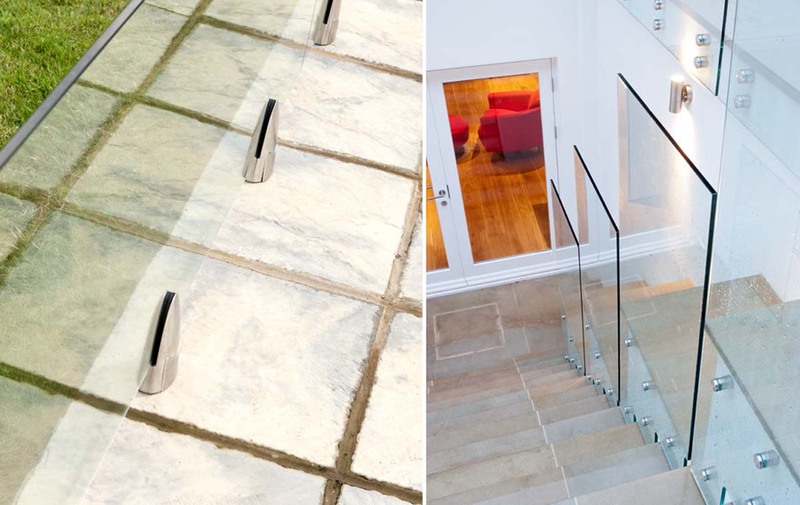 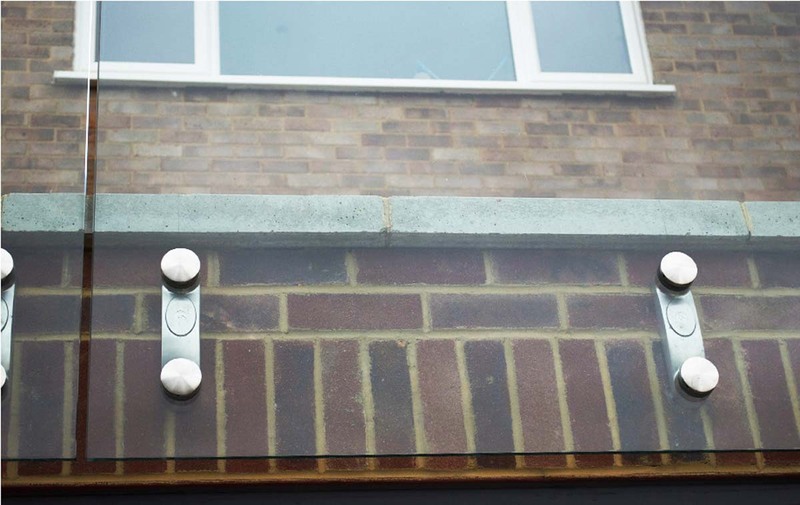 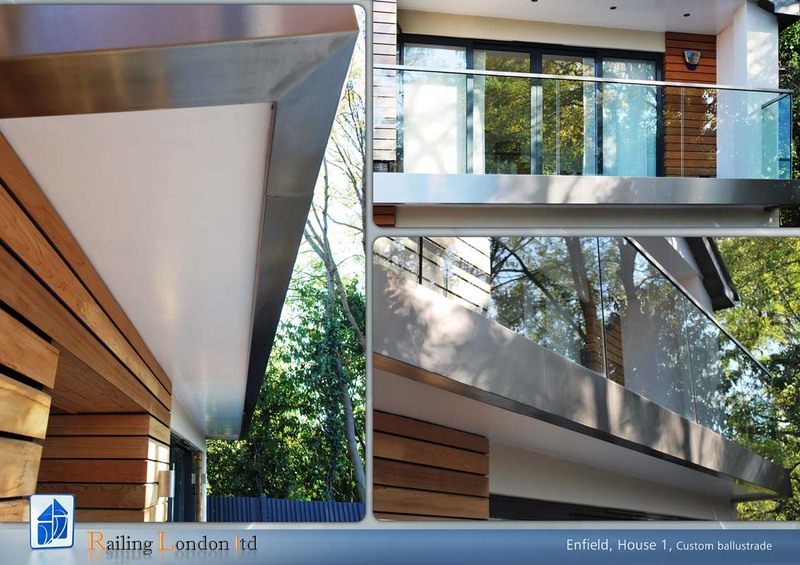 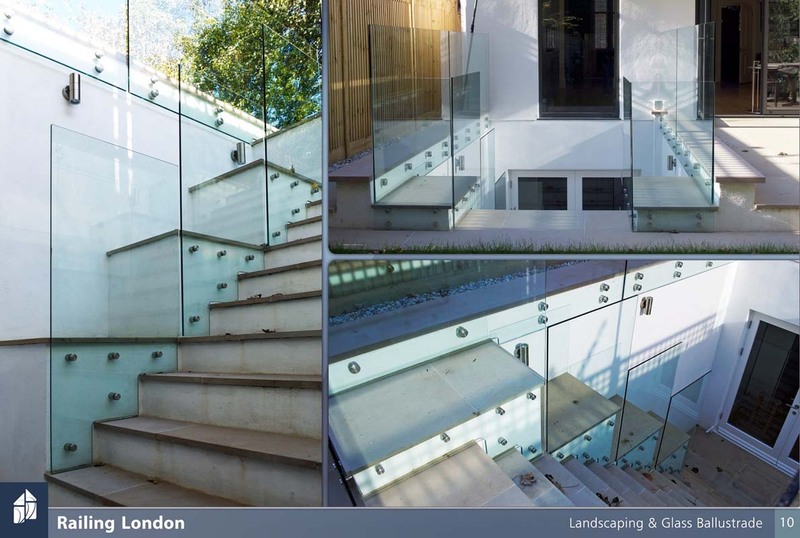 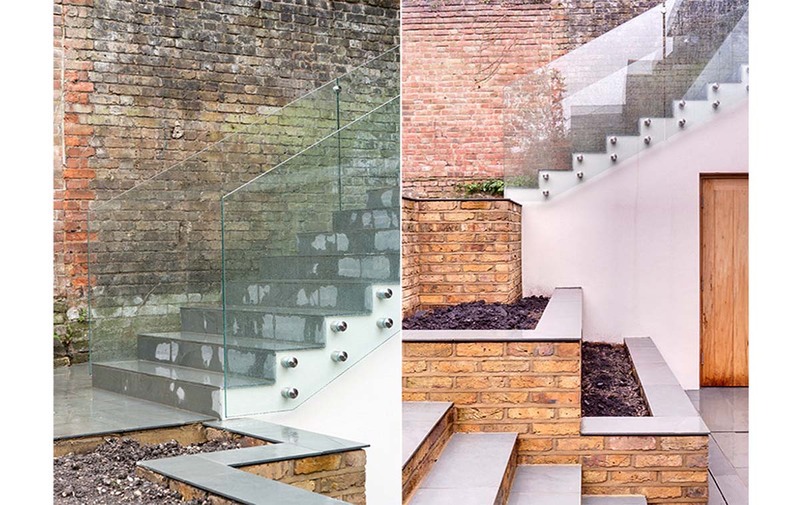 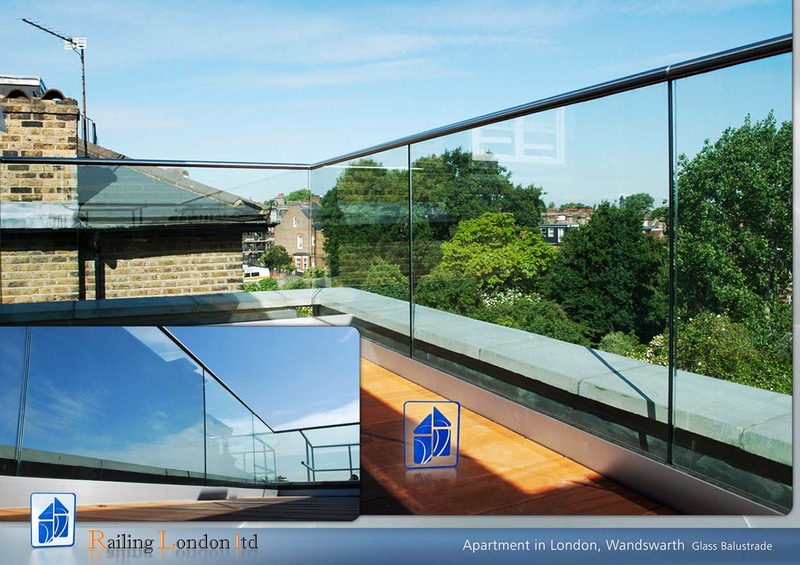 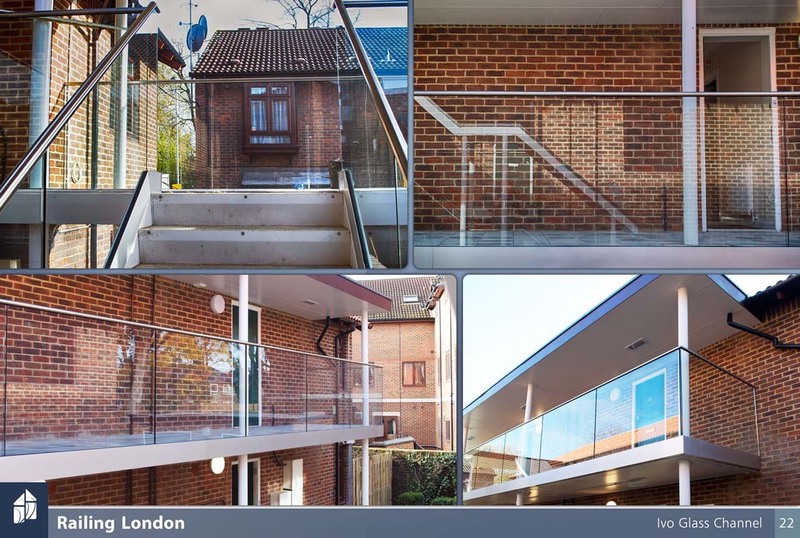 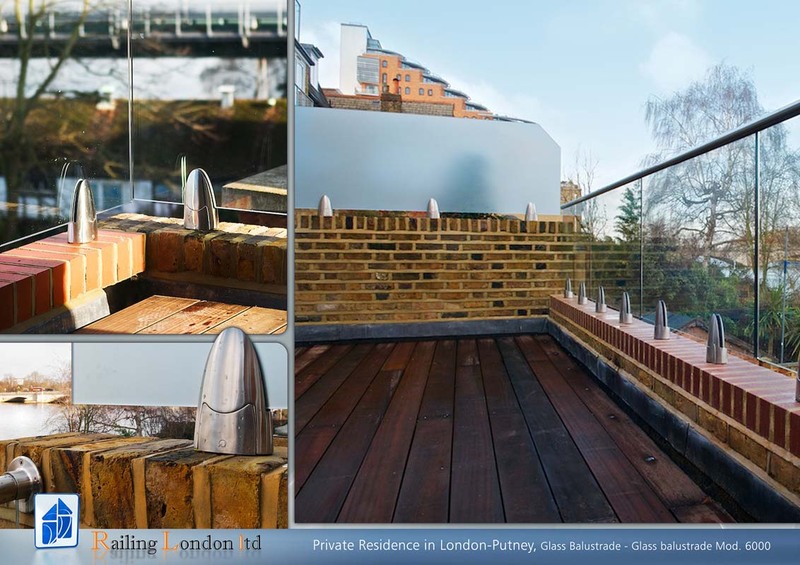 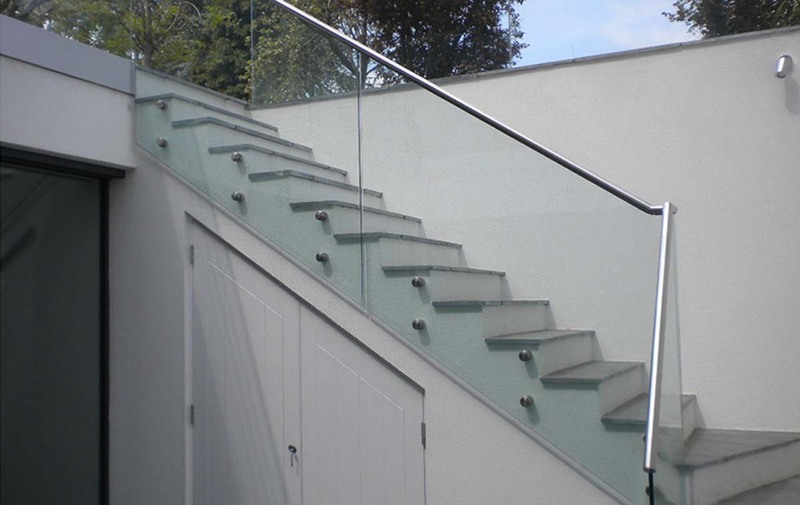 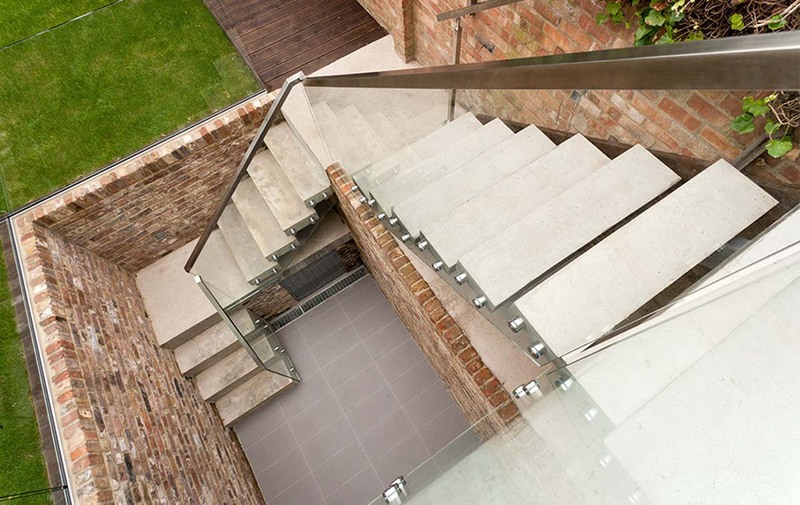 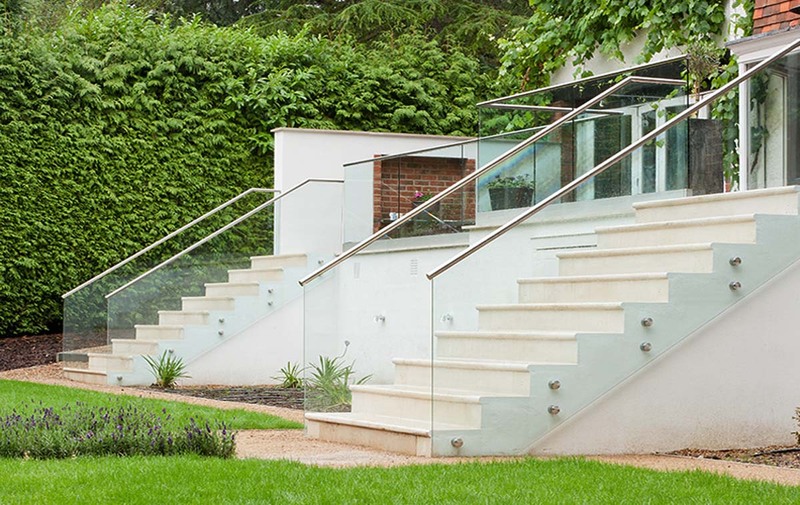 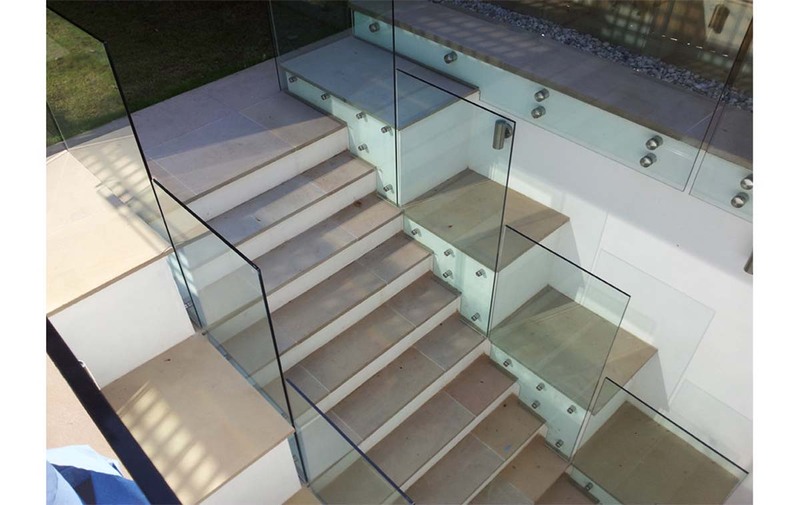 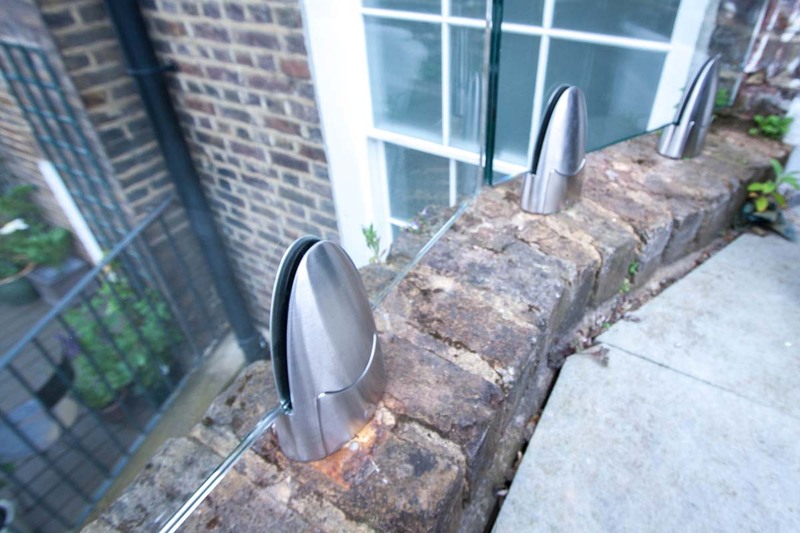 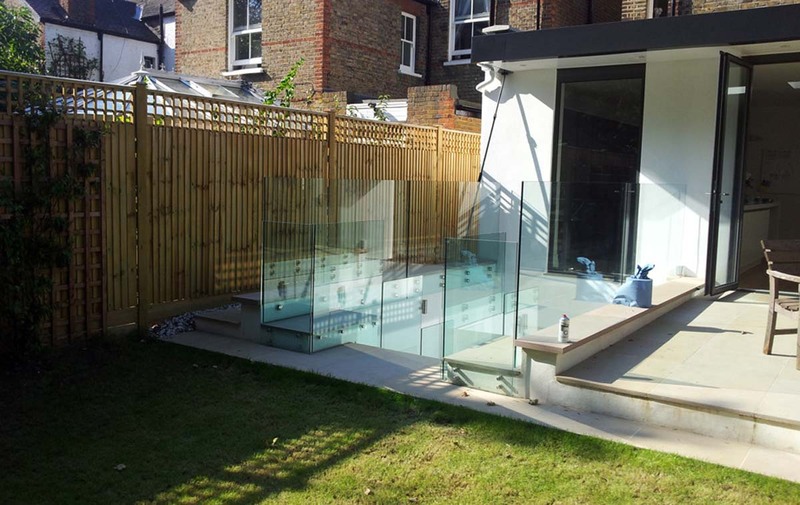 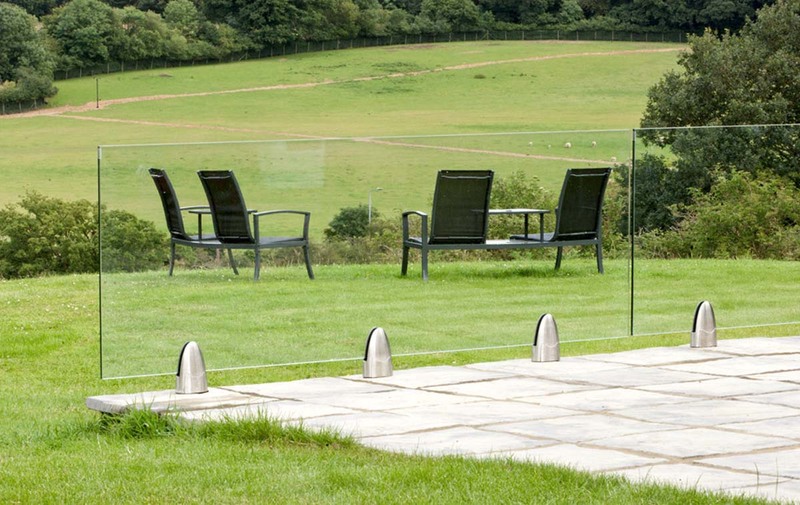 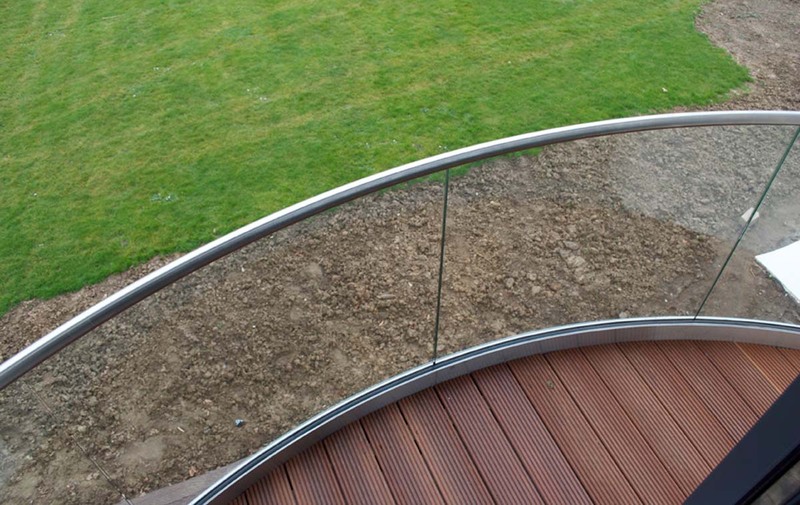 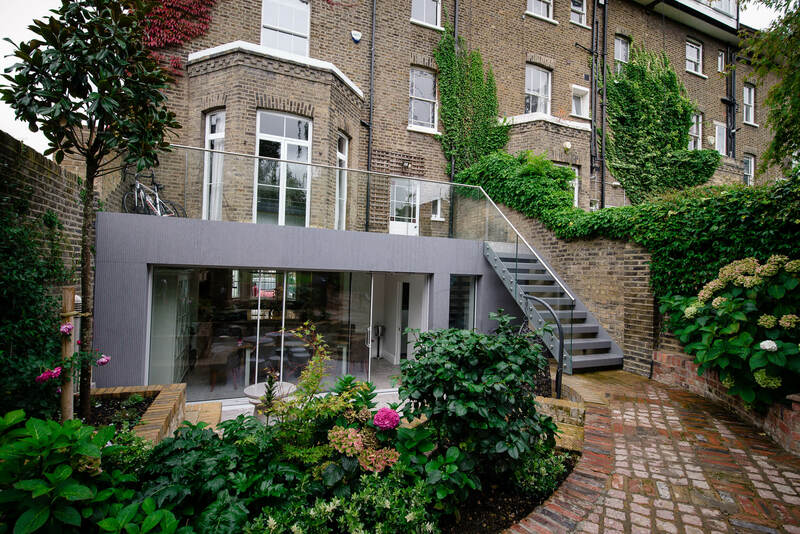 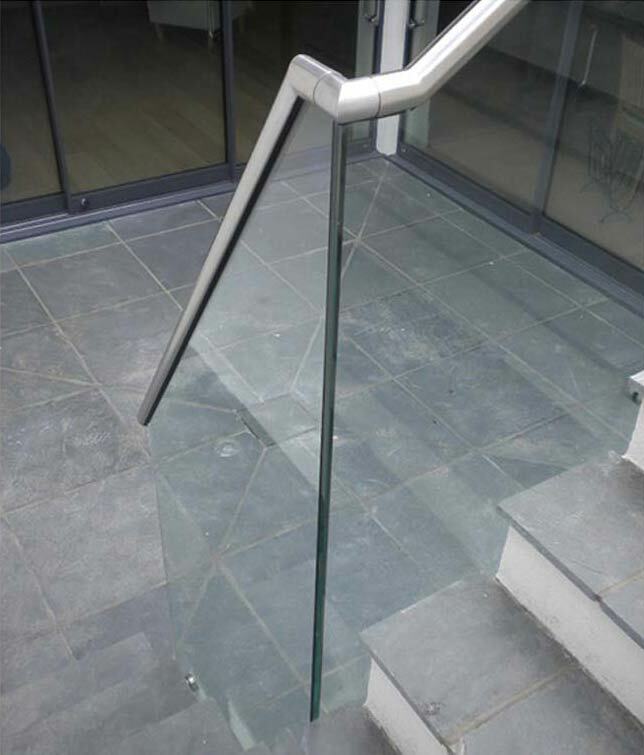 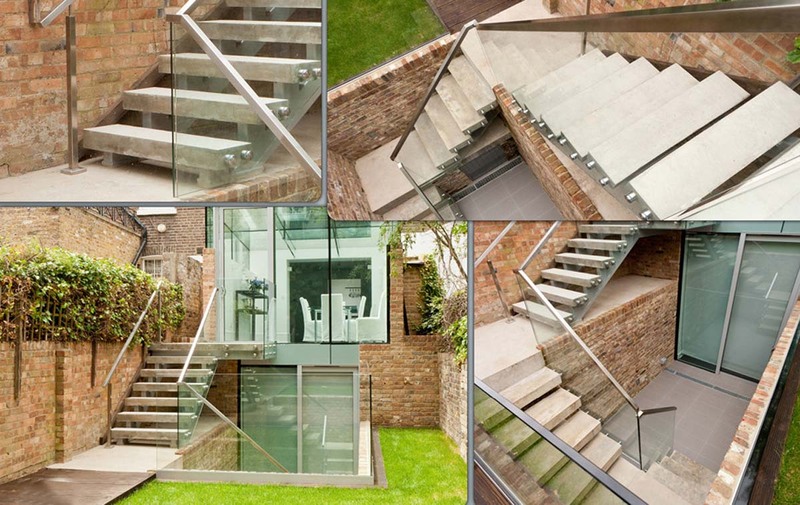 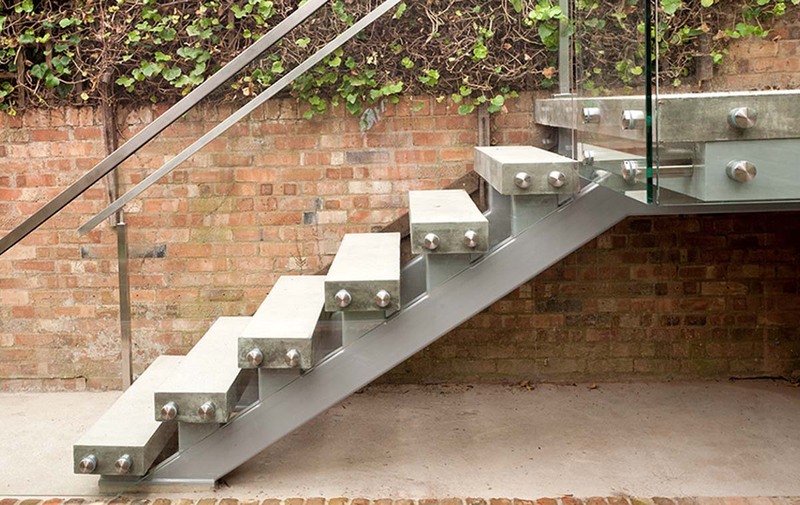 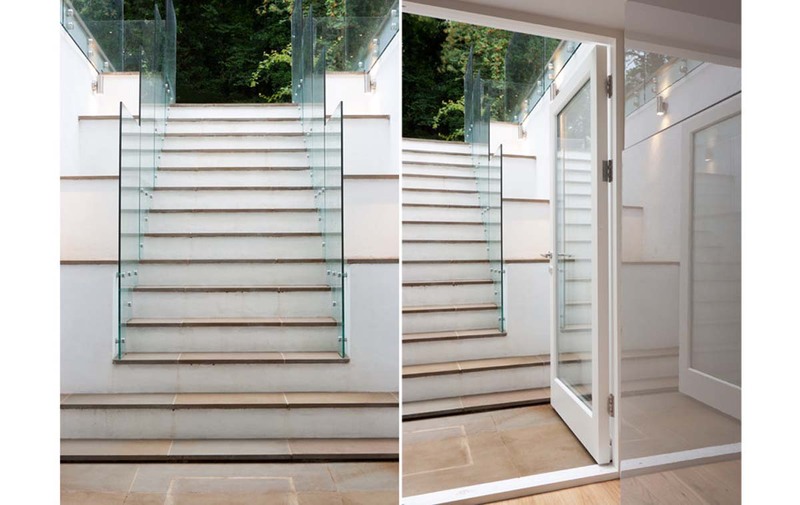 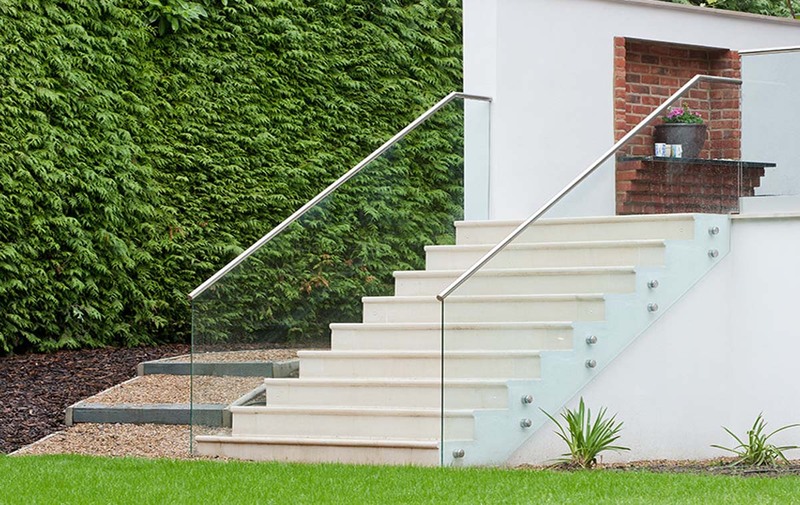 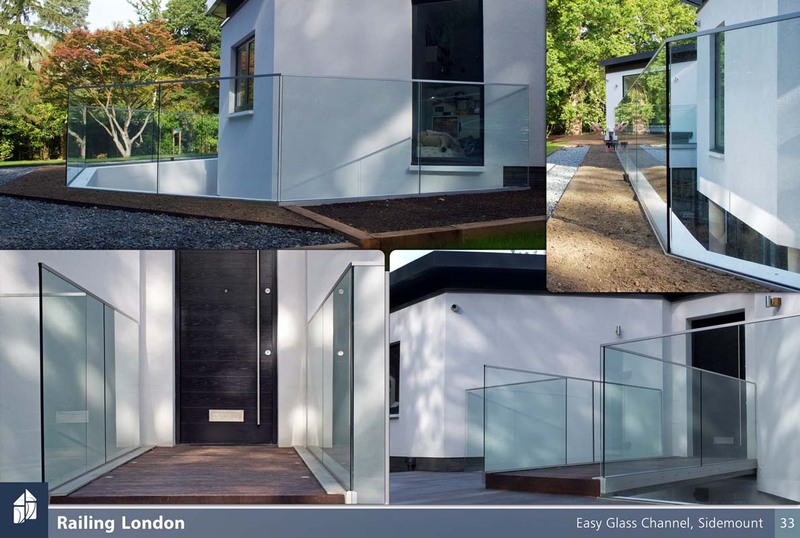 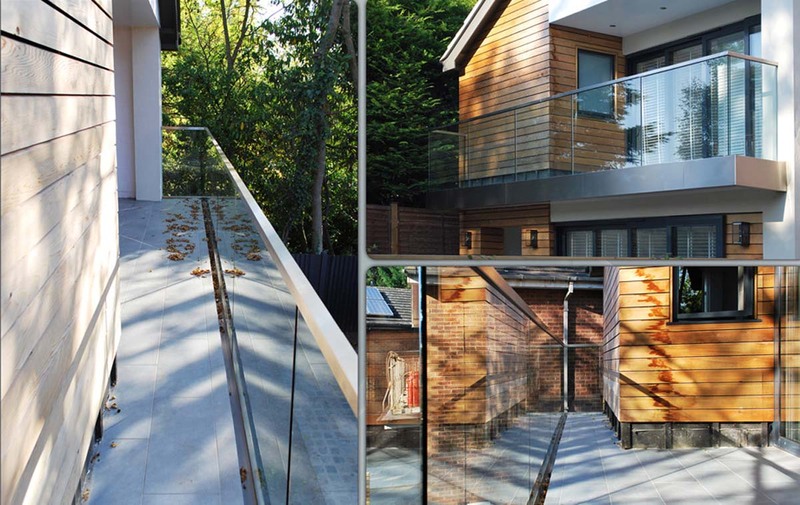 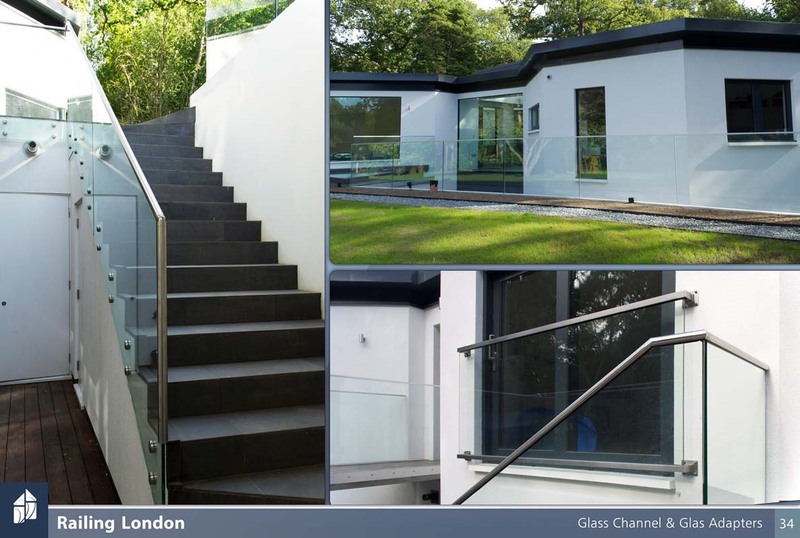 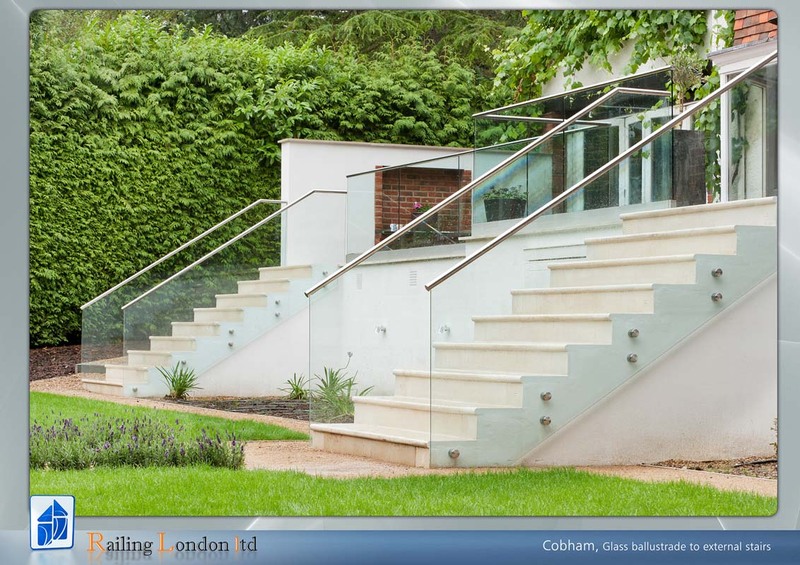 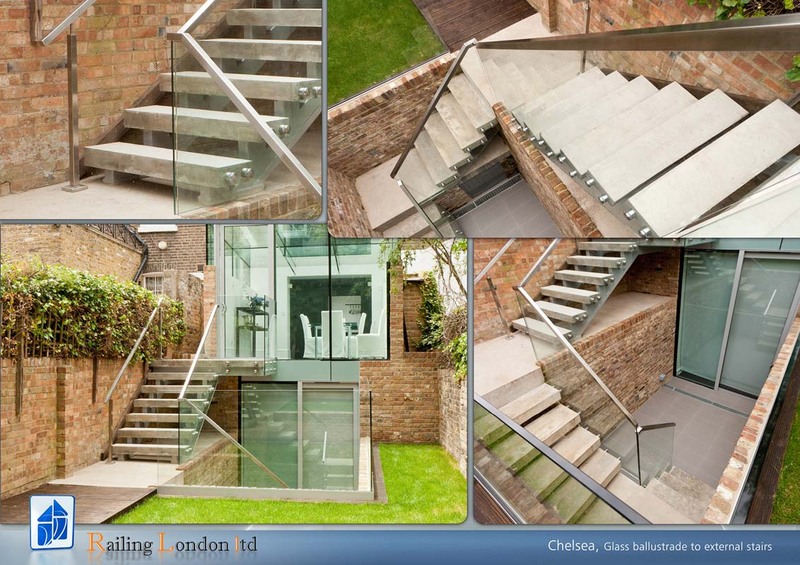 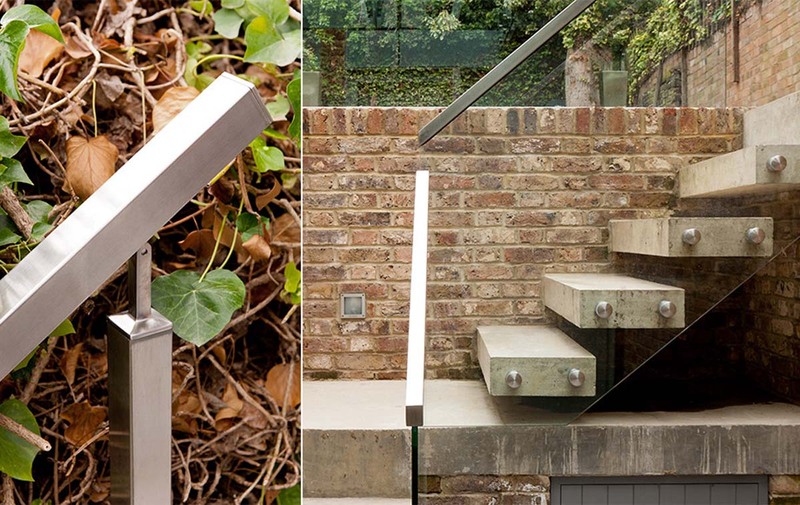 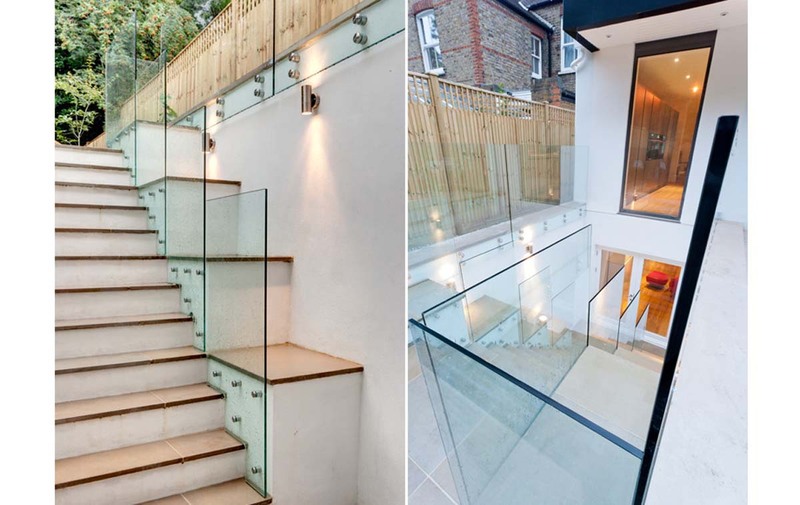 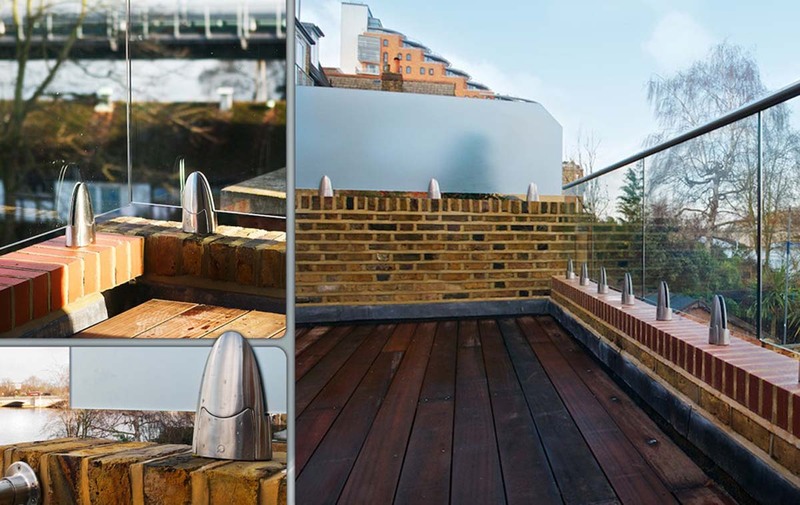 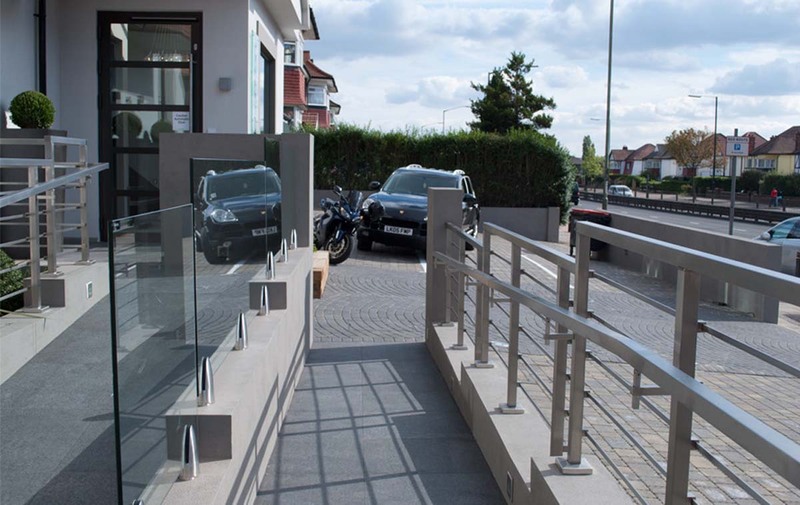 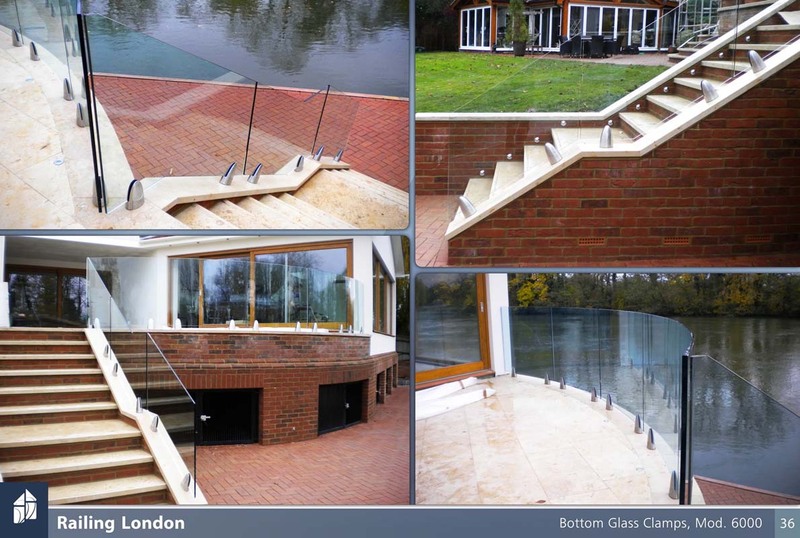 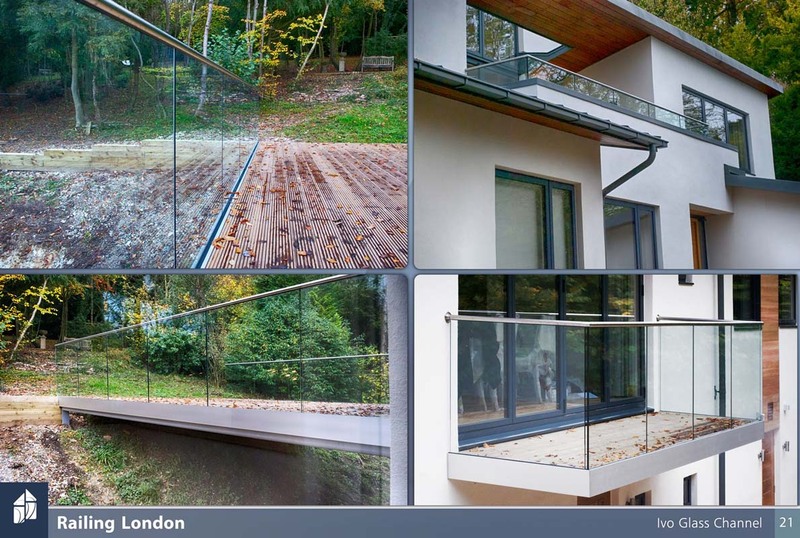 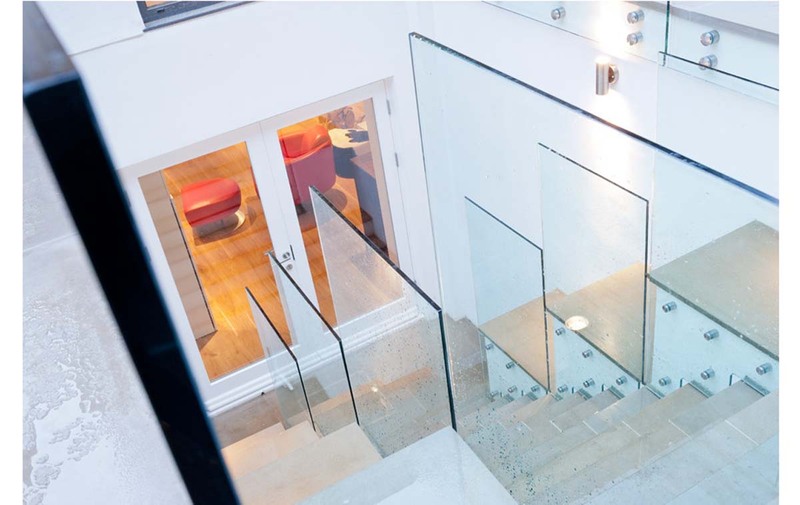 Railing London is one of the leading manufacturers of stairs, balustrades, and many other related products in the UK. 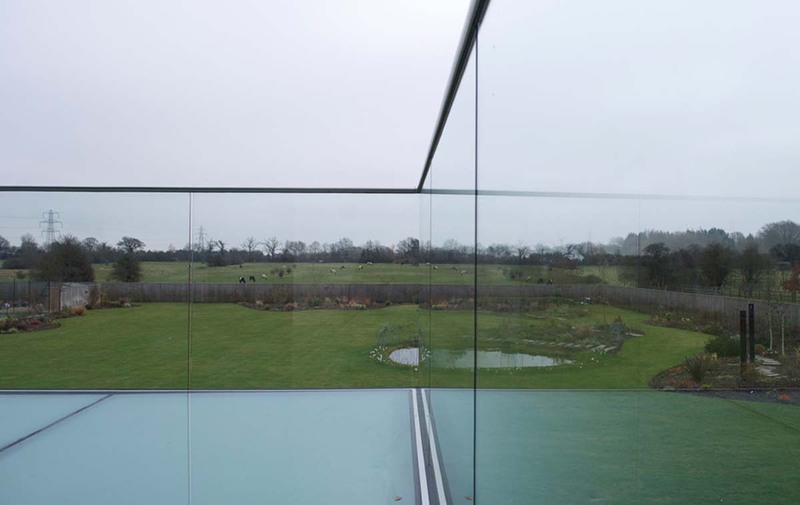 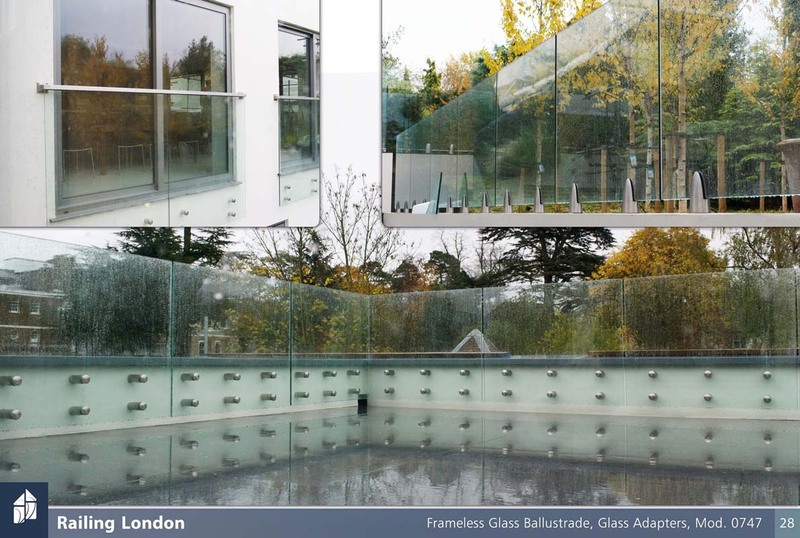 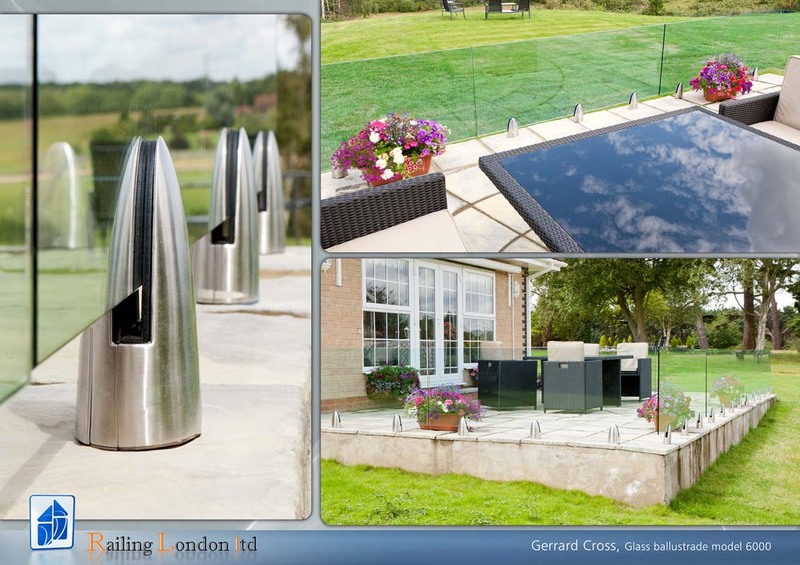 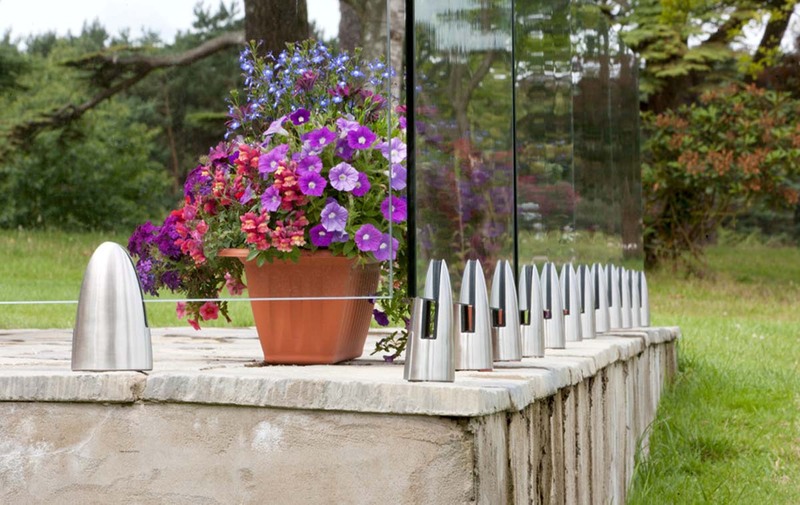 We offer a staggering selection of frameless fittings made from best materials and complying with British Standards. 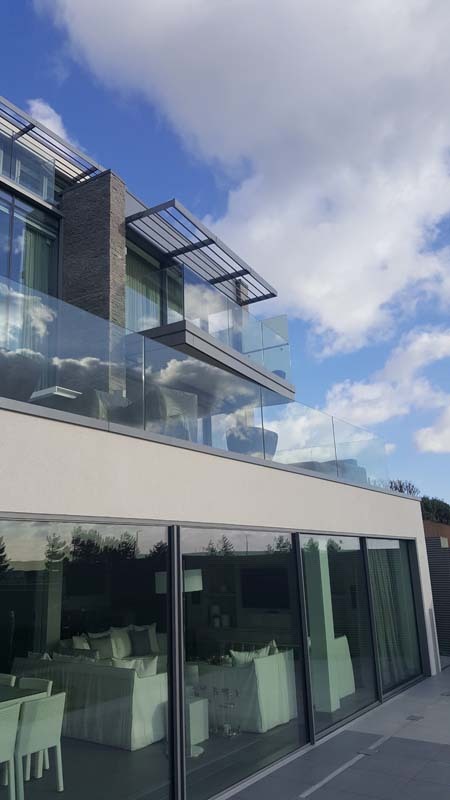 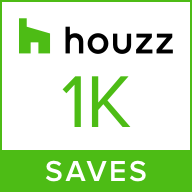 If you’re looking to improve your exterior design we are here to help you achieve comfortable, stylish and safe surrounding!